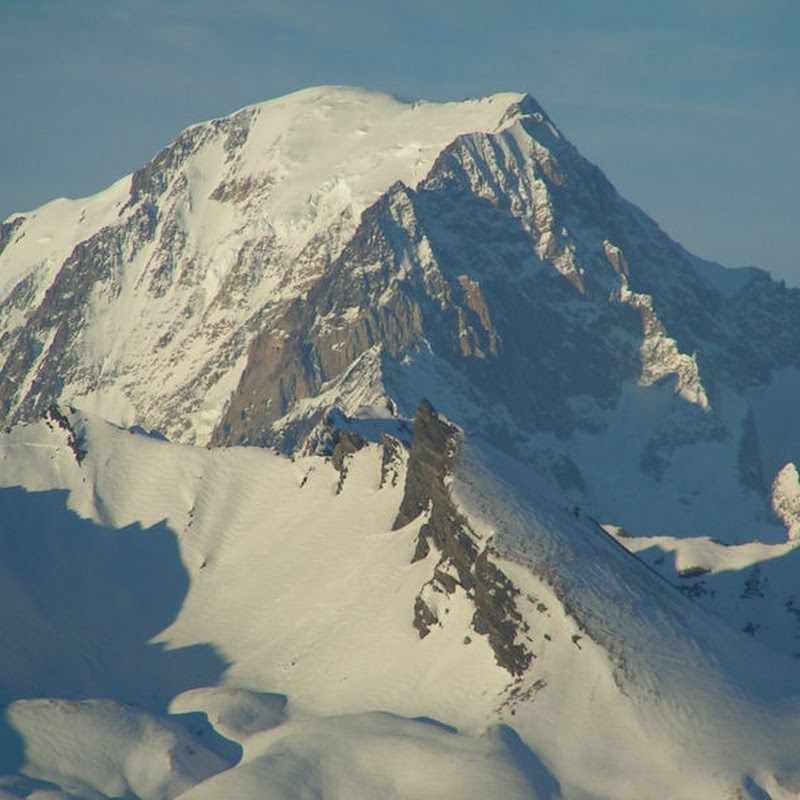 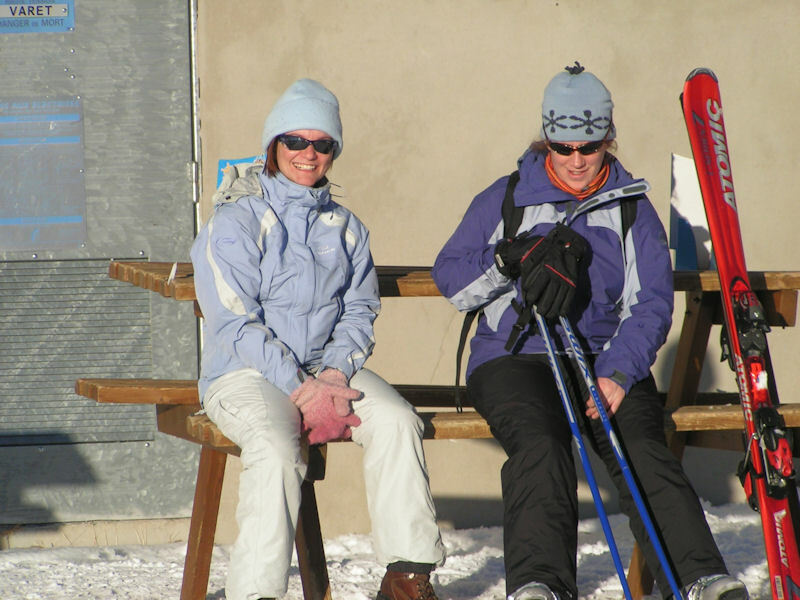 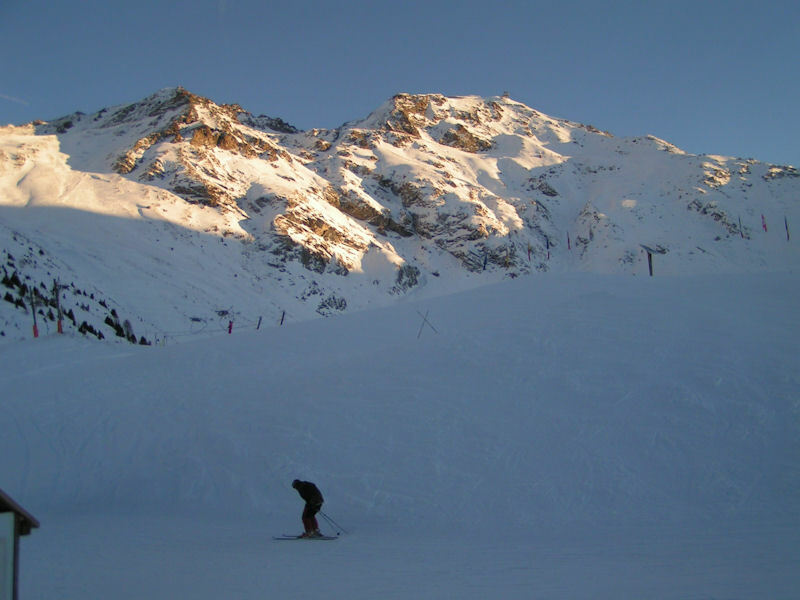 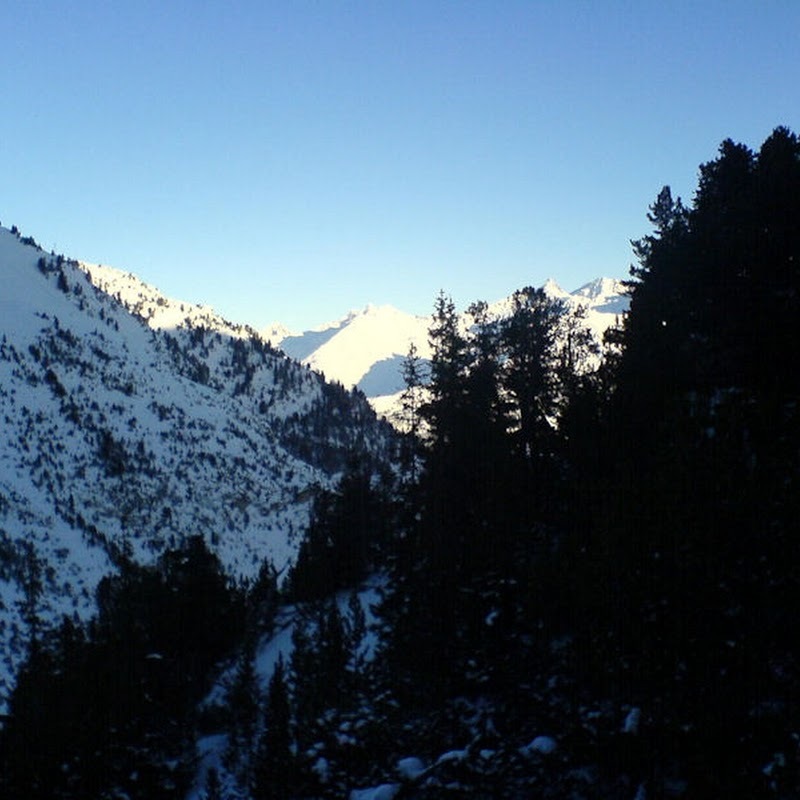 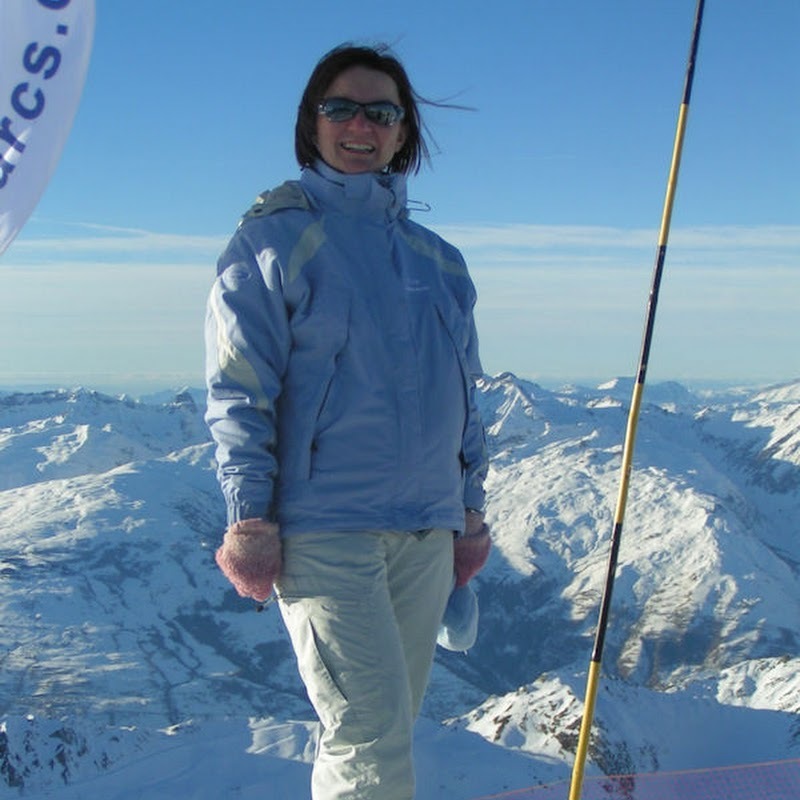 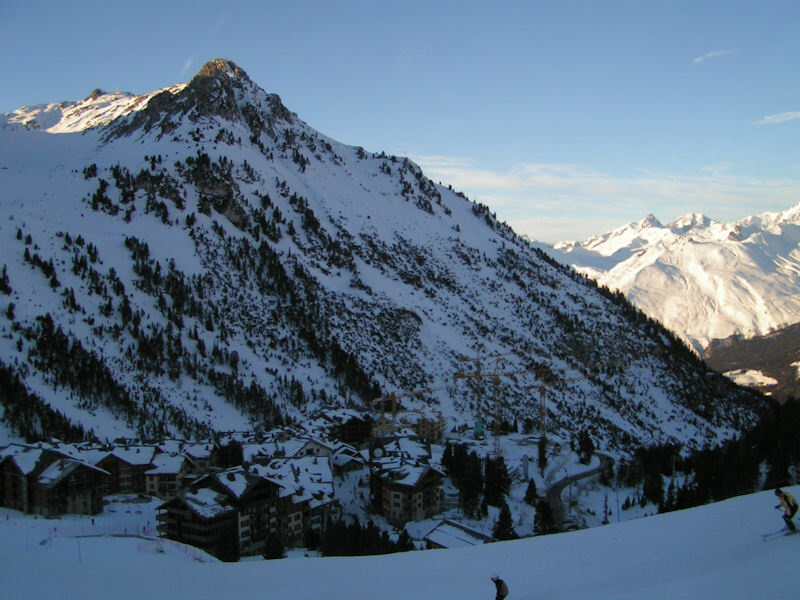 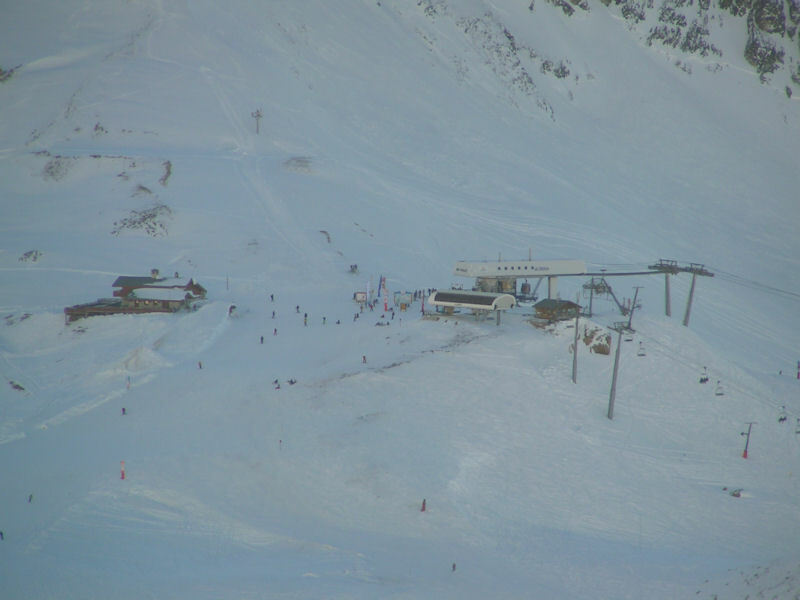 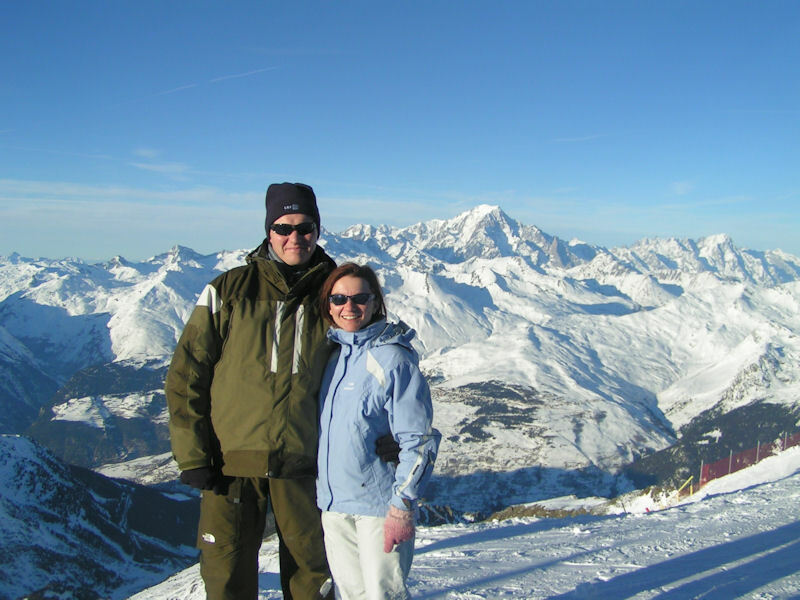 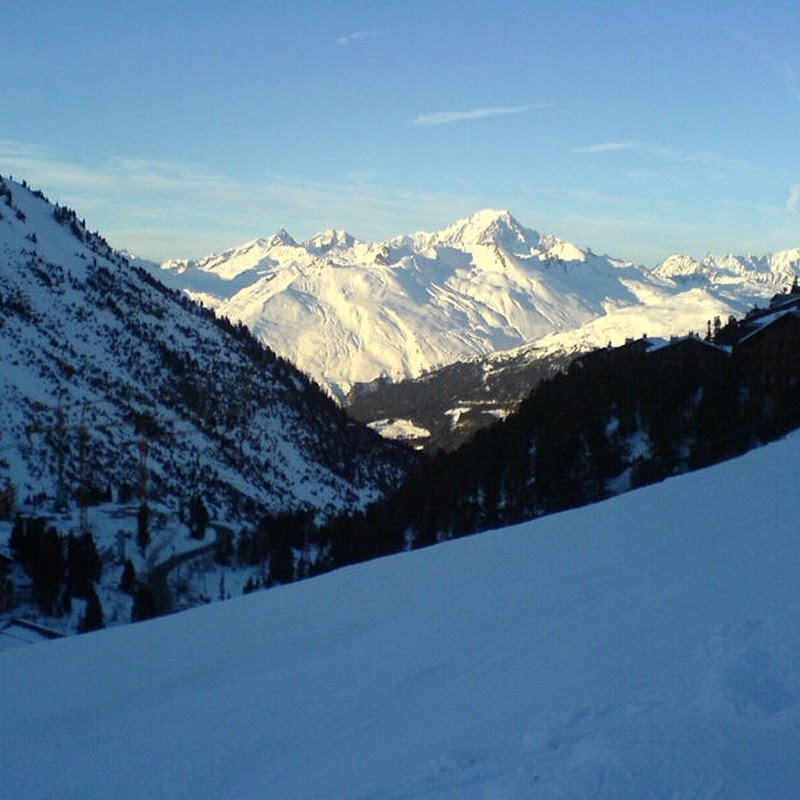 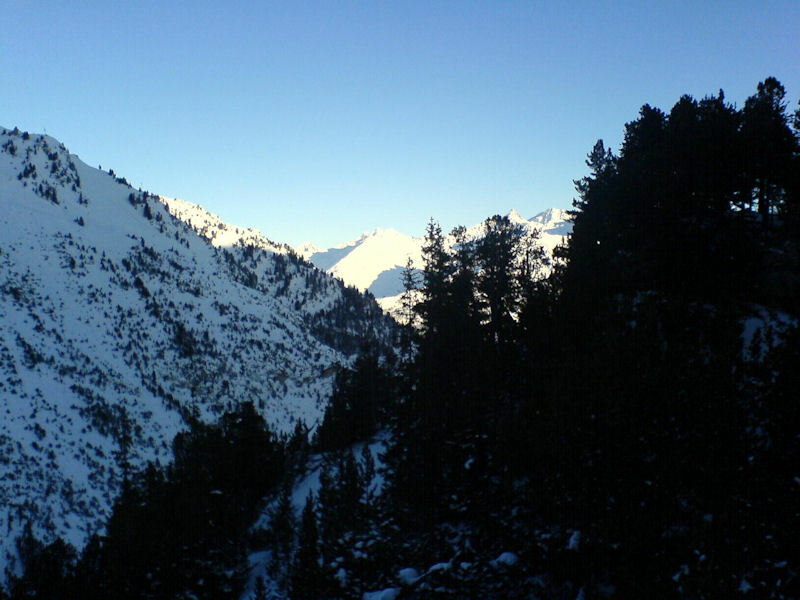 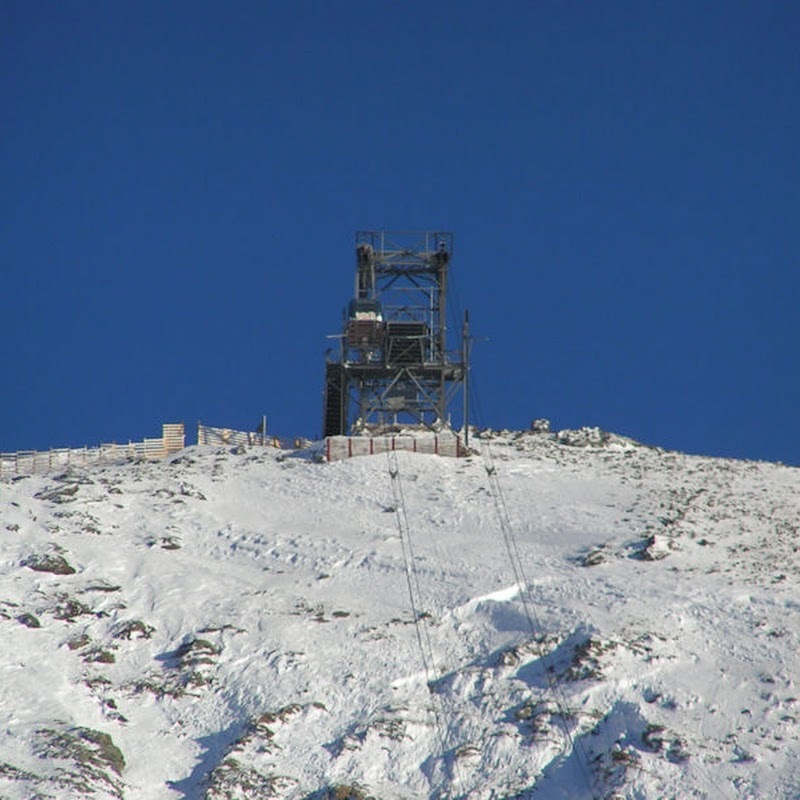 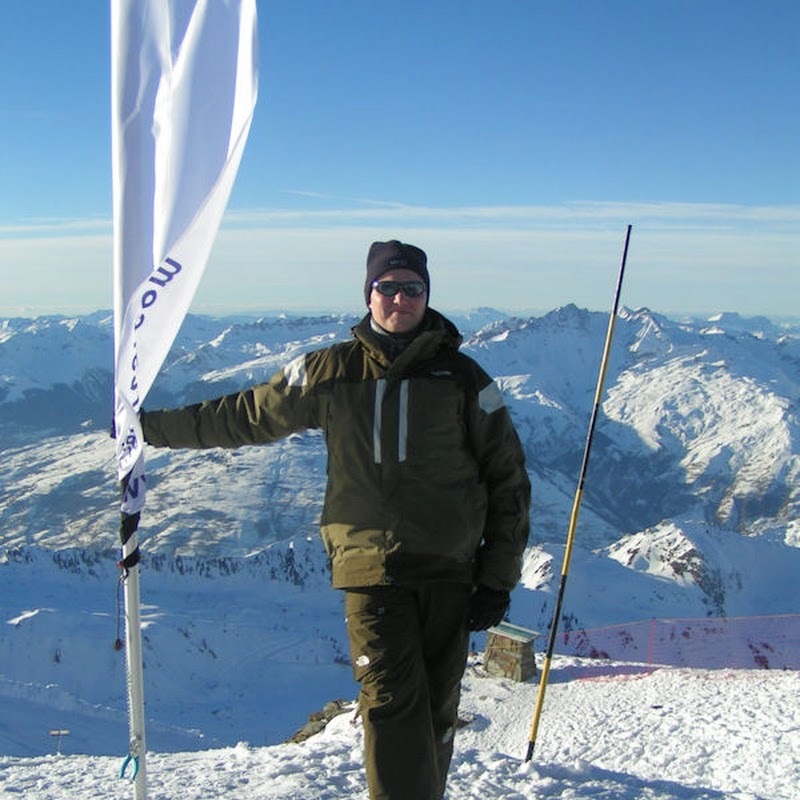 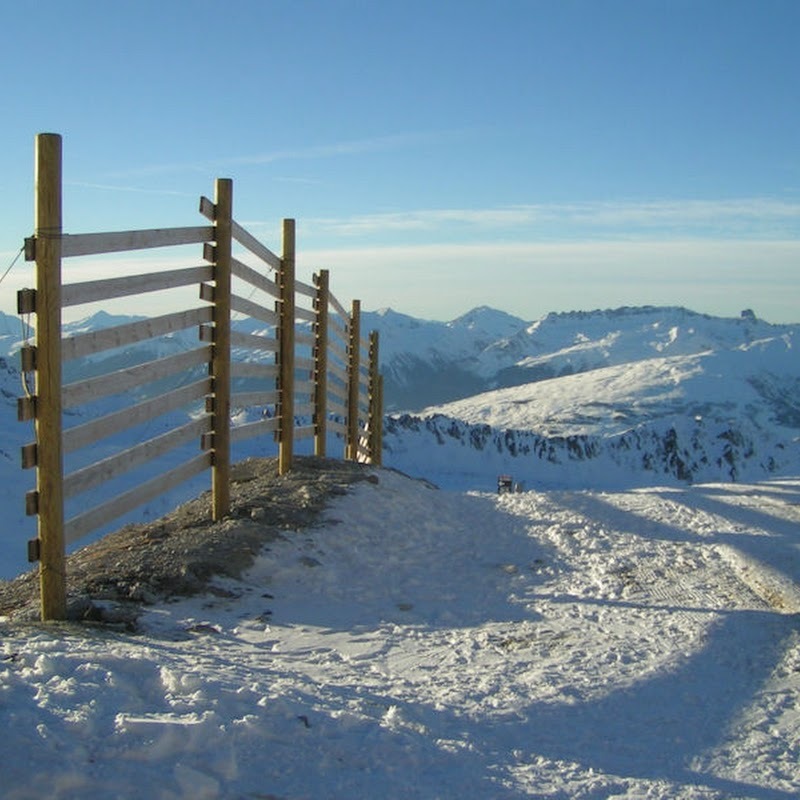 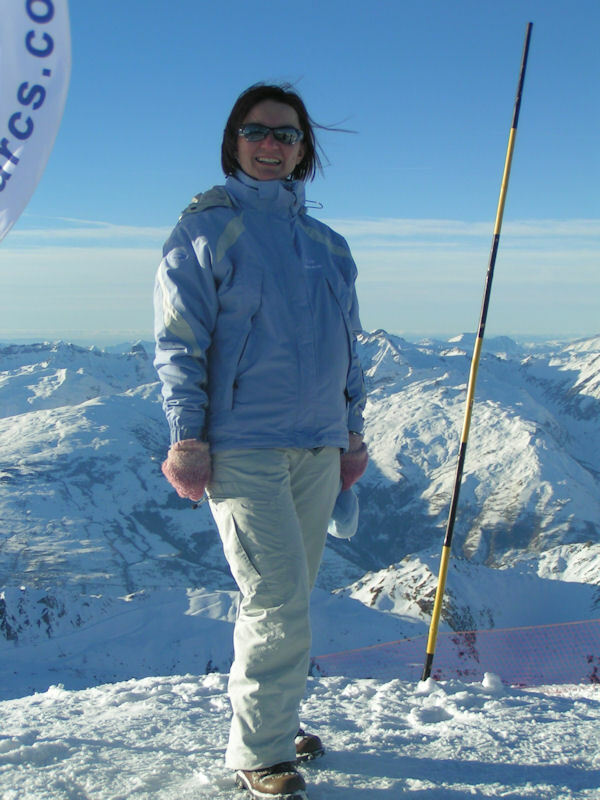 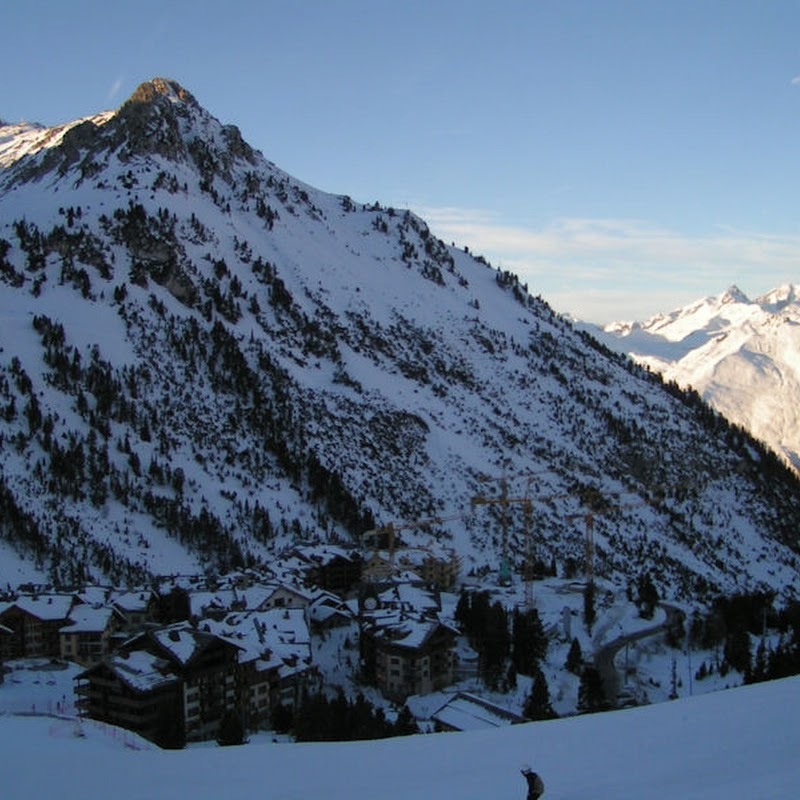 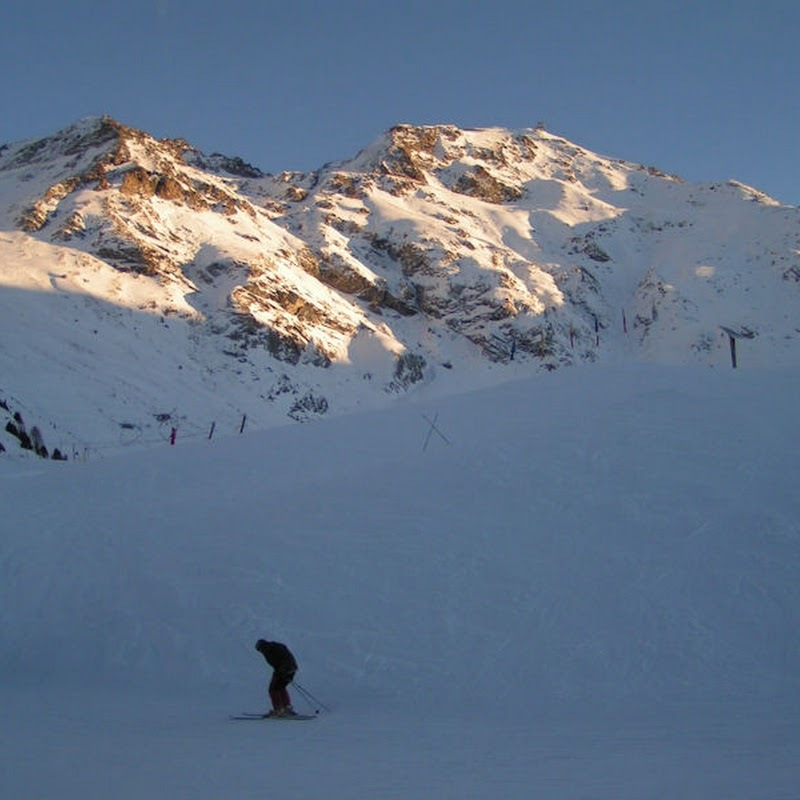 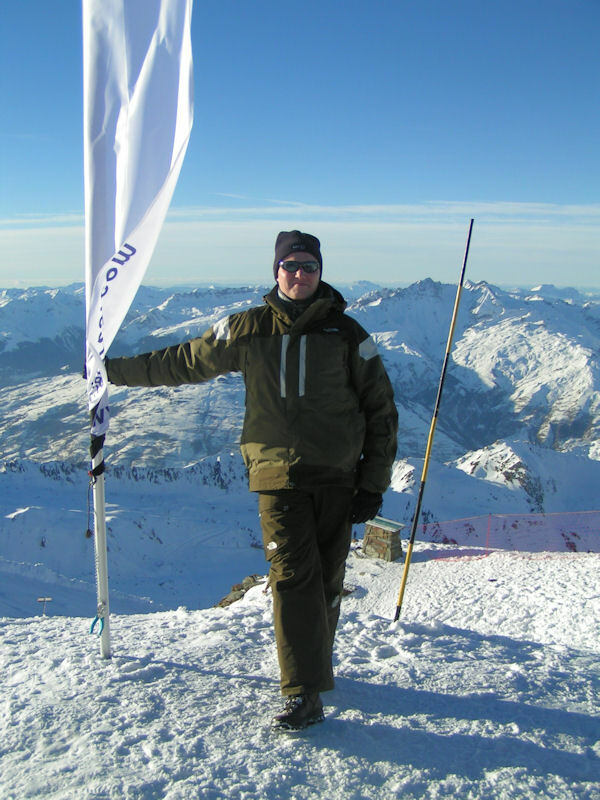 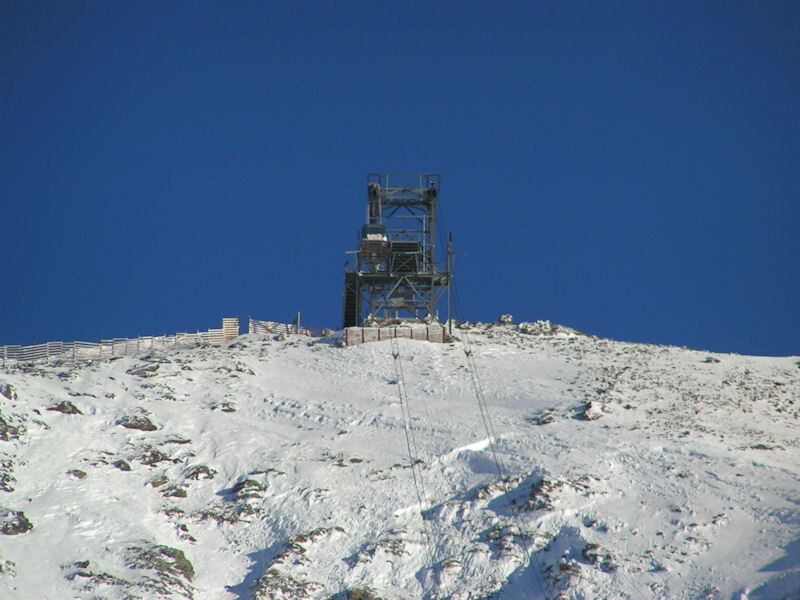 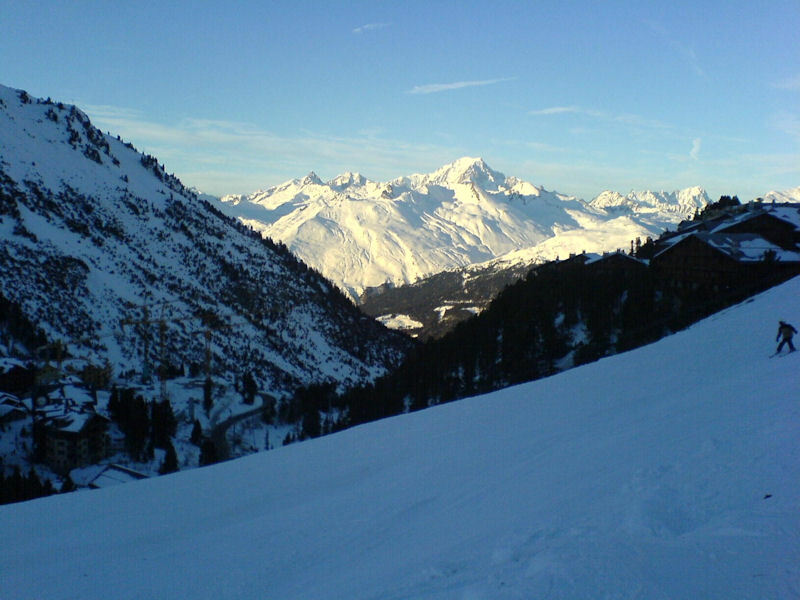 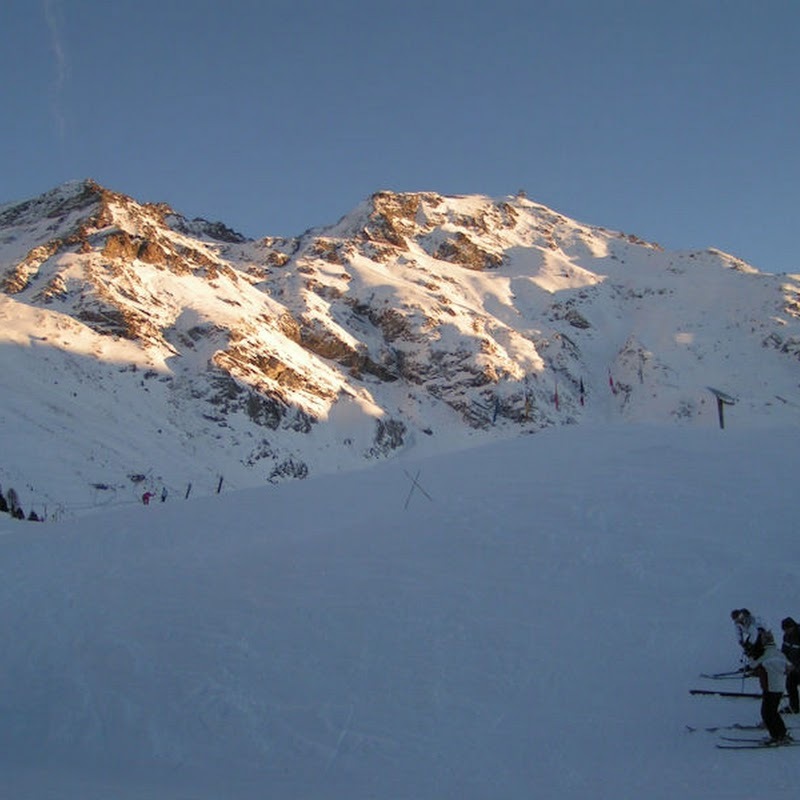 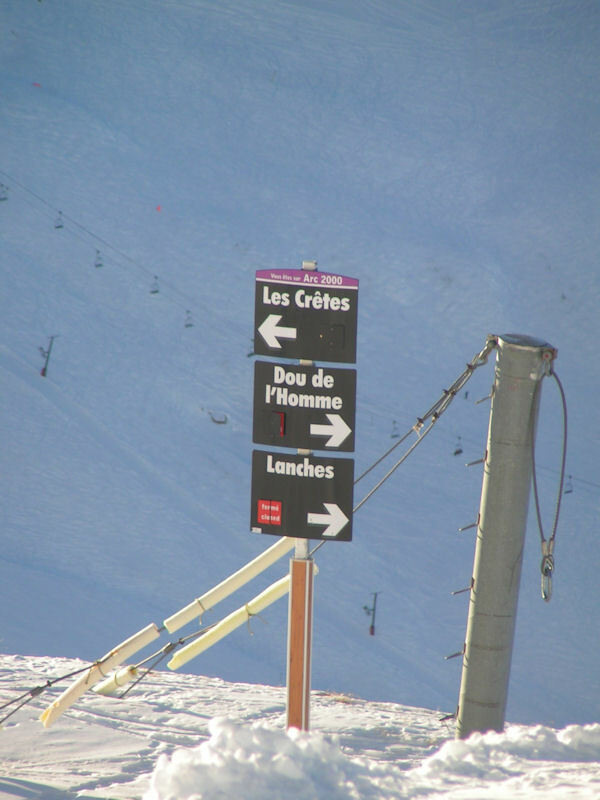 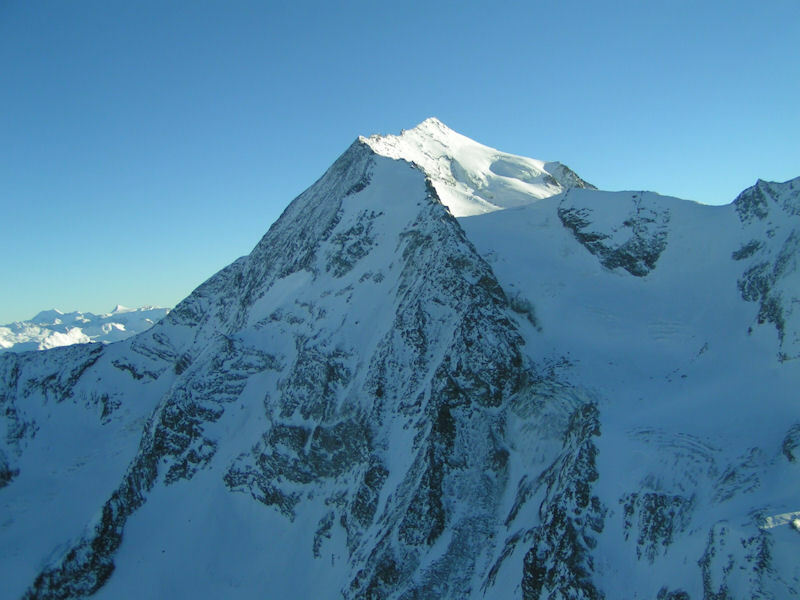 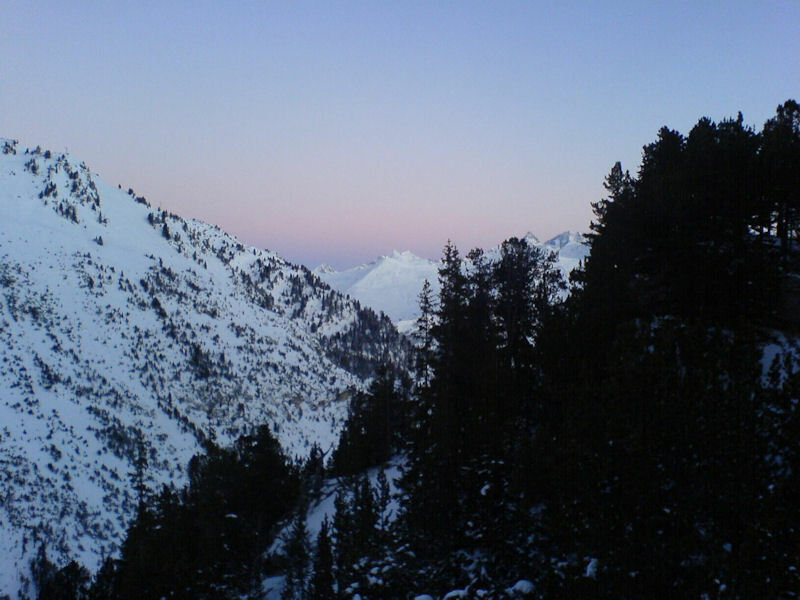 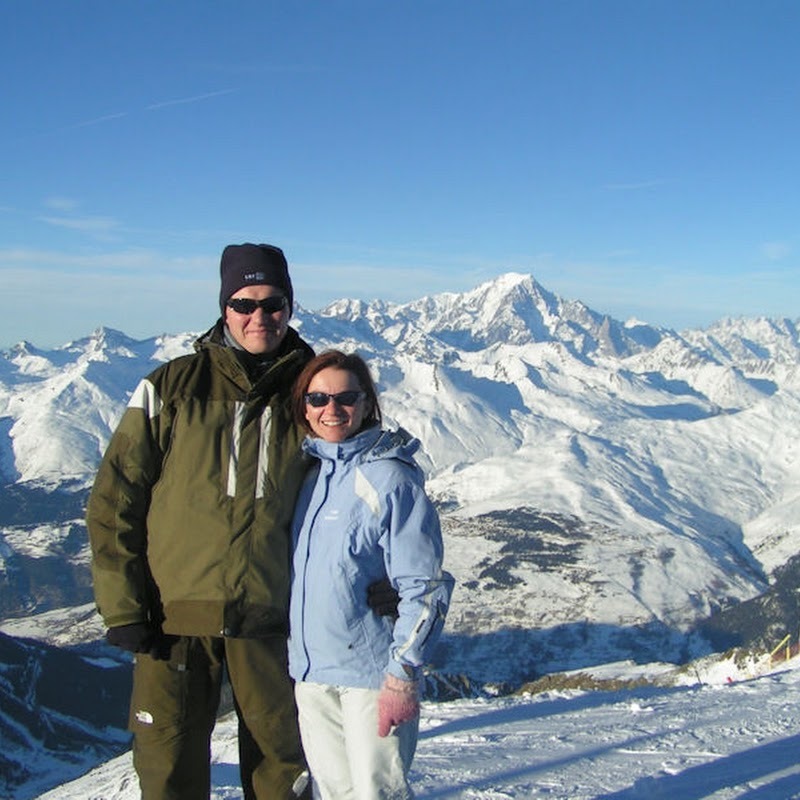 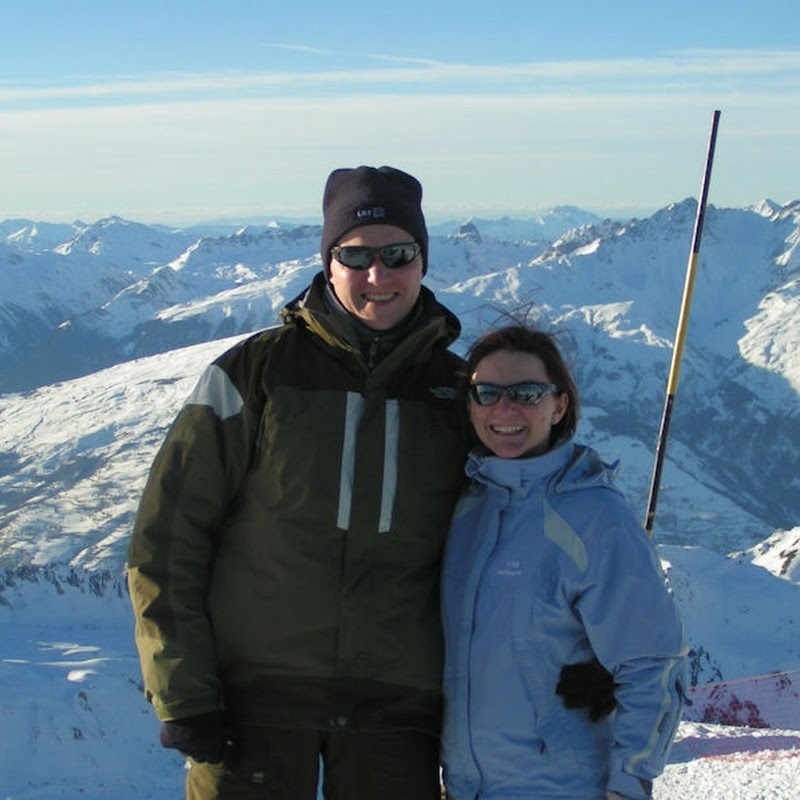 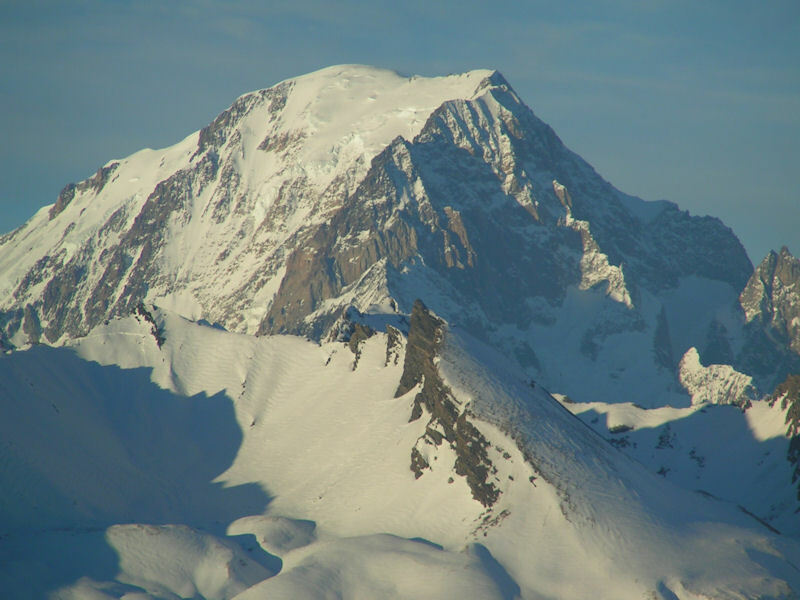 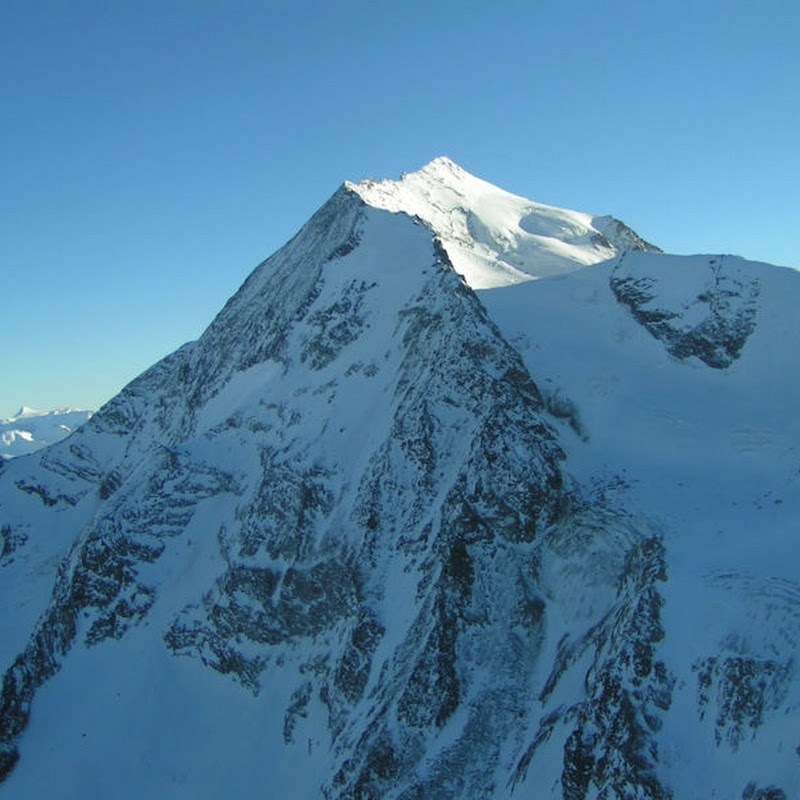 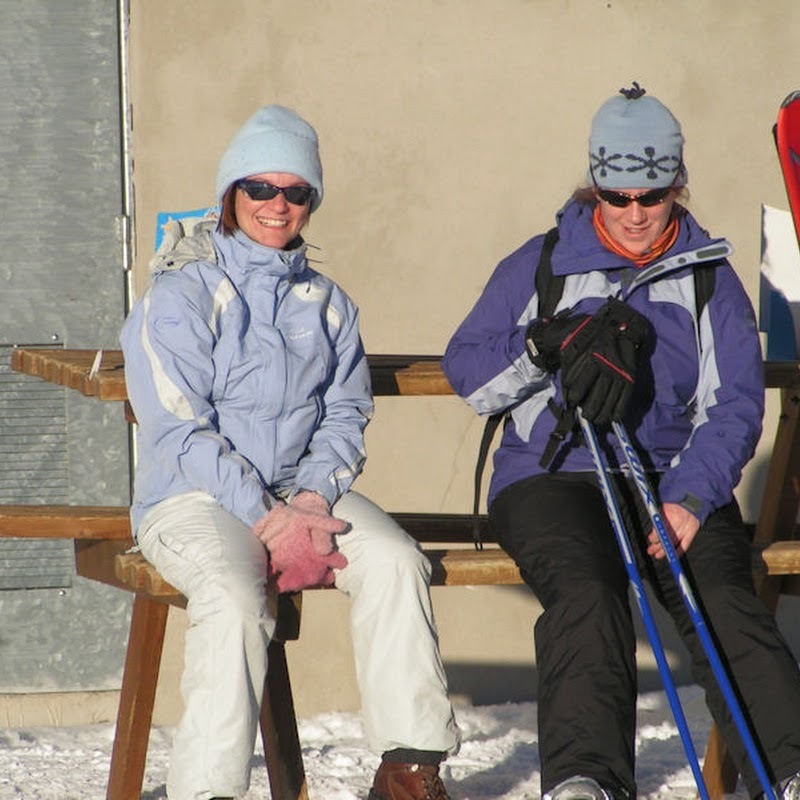 In early 2006 we went to Les Arcs. 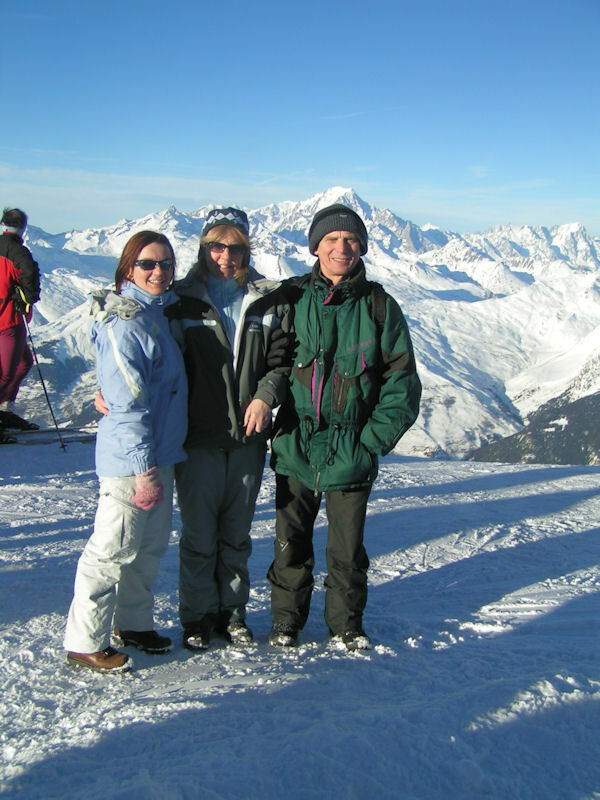 When I say “we” went, Kas and me went with Dennis and Linda and a couple of Dennis’ friends. 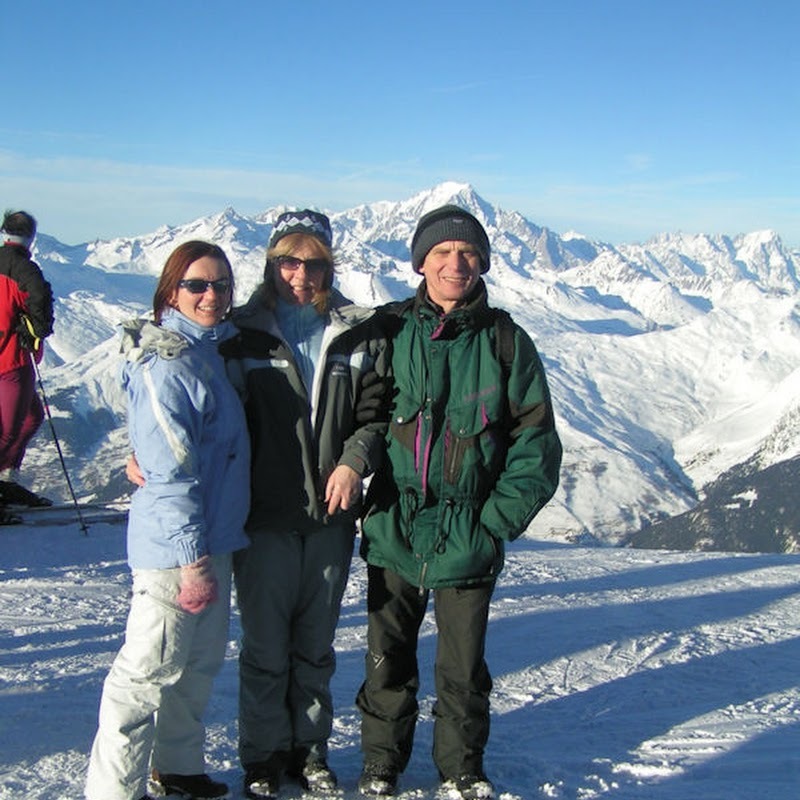 We didn’t take Ami as she was still a bit little, so we left her at home with my parents. 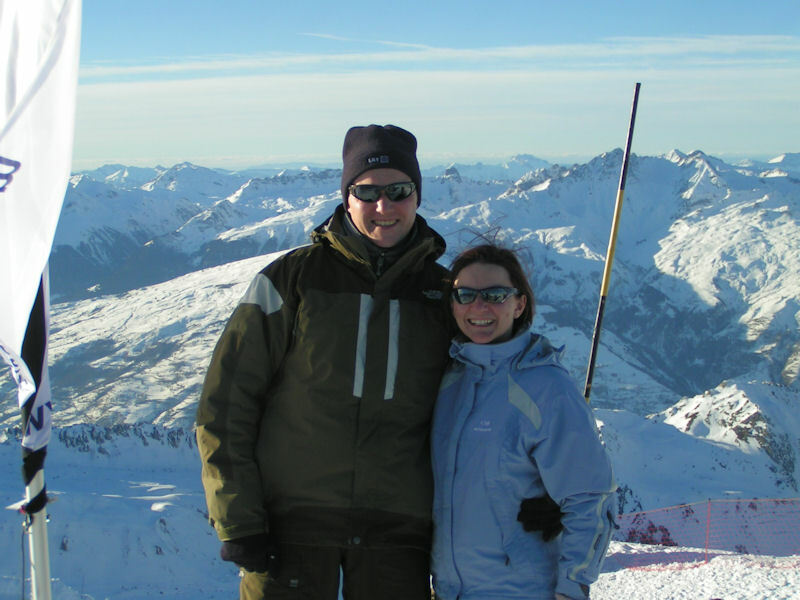 I think the sketch was that we flew from different places and met up at Lyon Airport – not my favourite place on the planet, but it has been the start of a few good skiing trips, so I guess it’s not all bad. 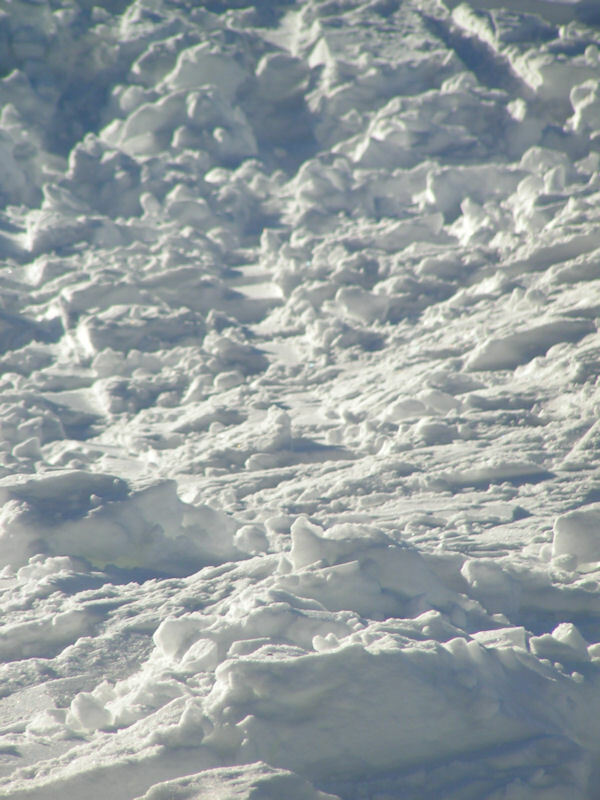 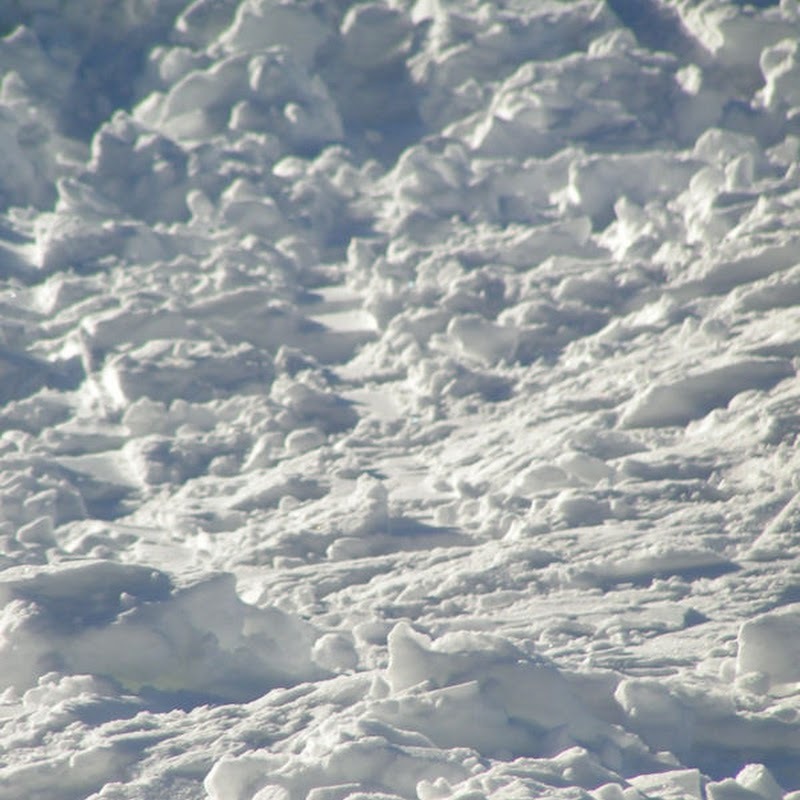 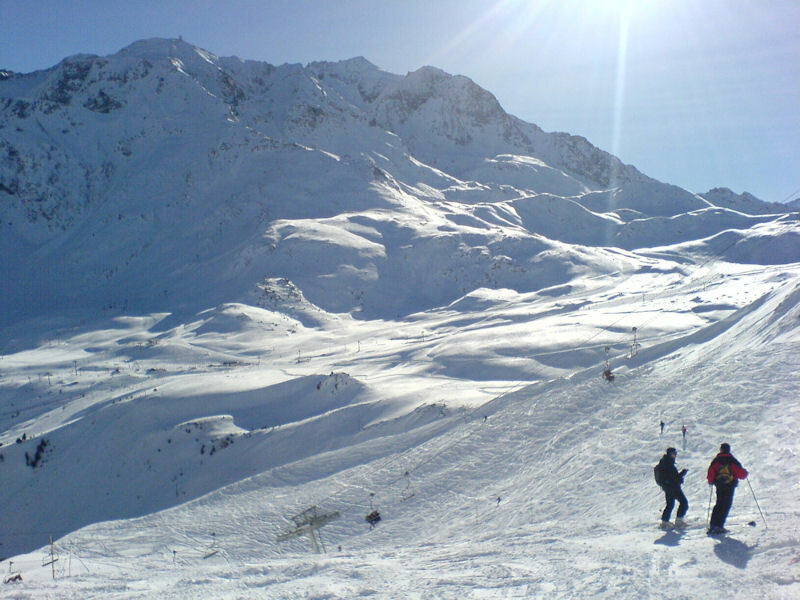 This skiing trip was good as far as the snow and the skiing were concerned. 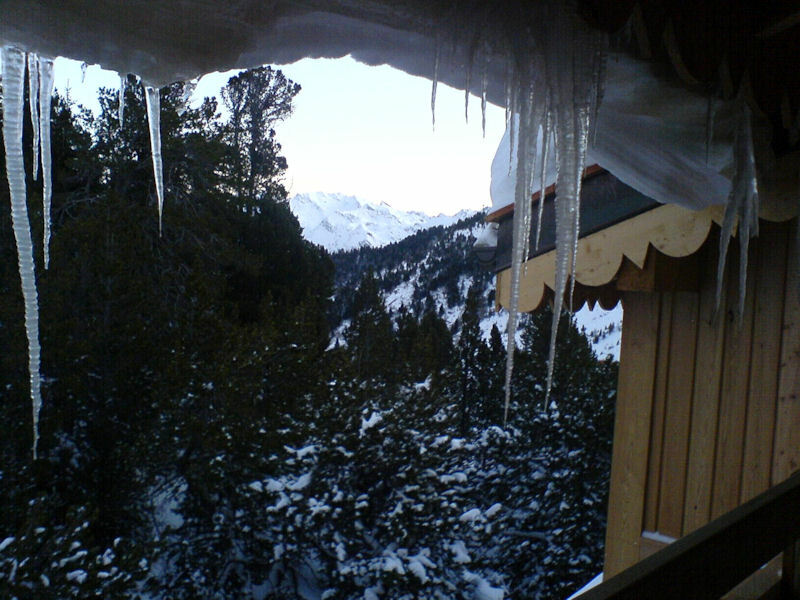 The accomodation we chose was a chalet out of a brochure. 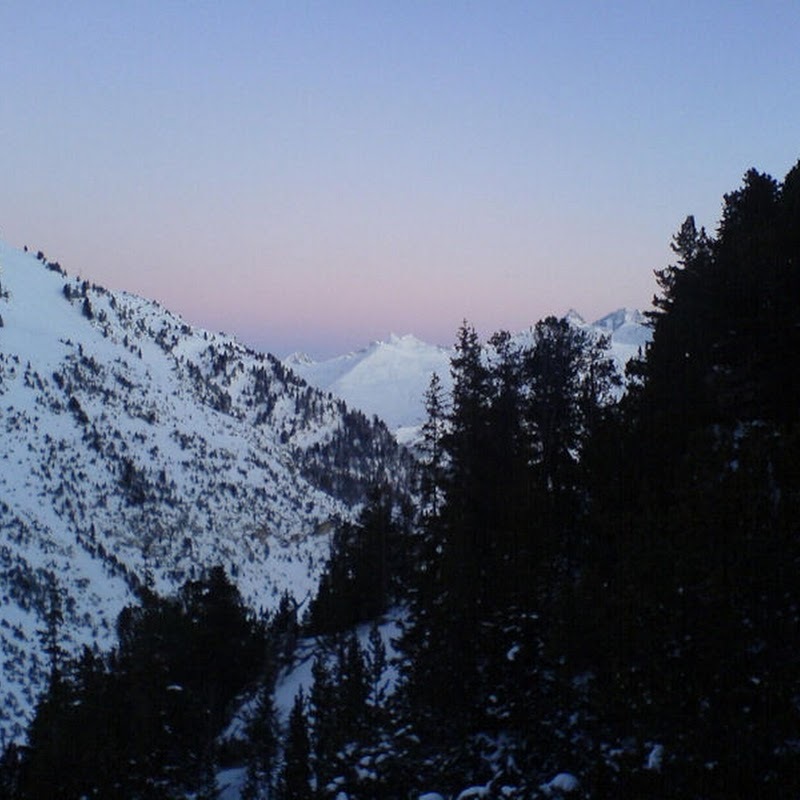 It was in its first season, and it showed. 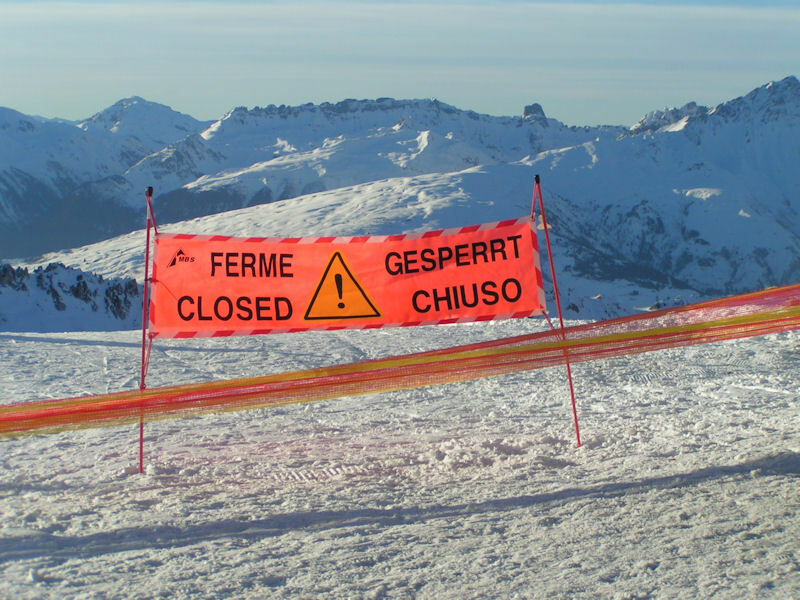 It basically wasn’t finished. 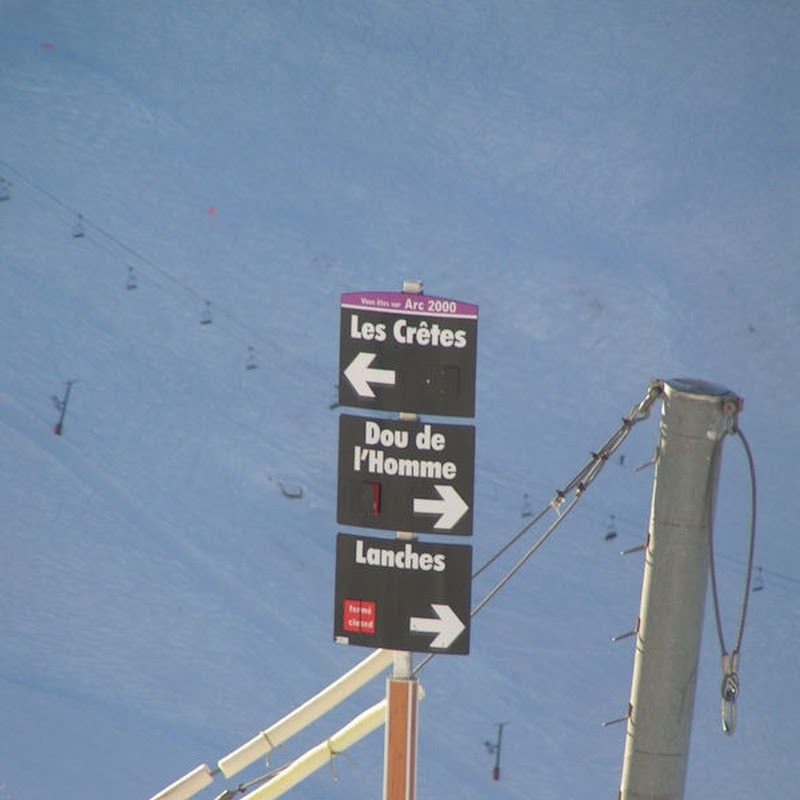 The staff were fine and the food was fine, but some of the plumbing was a bit suspect. 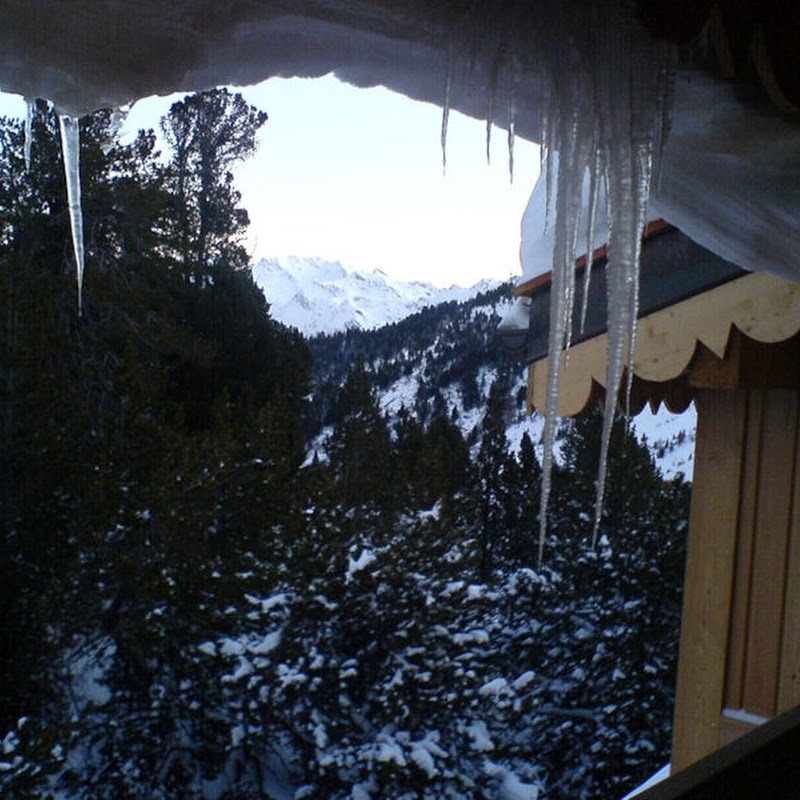 They gave us a refund for some of the accommodation cost. 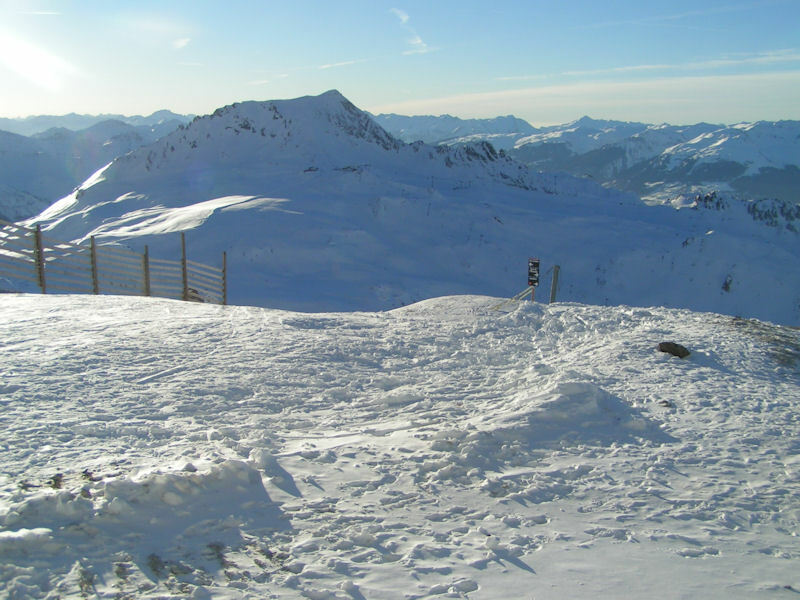 Back at the snowy bits, it was really rather nice there. 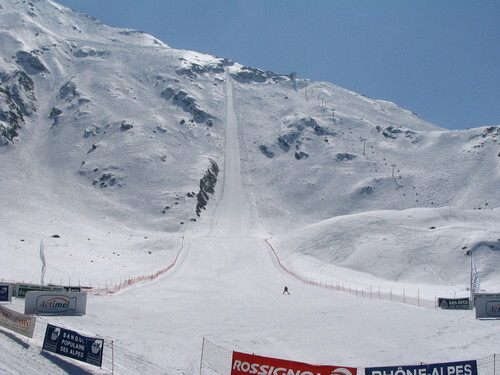 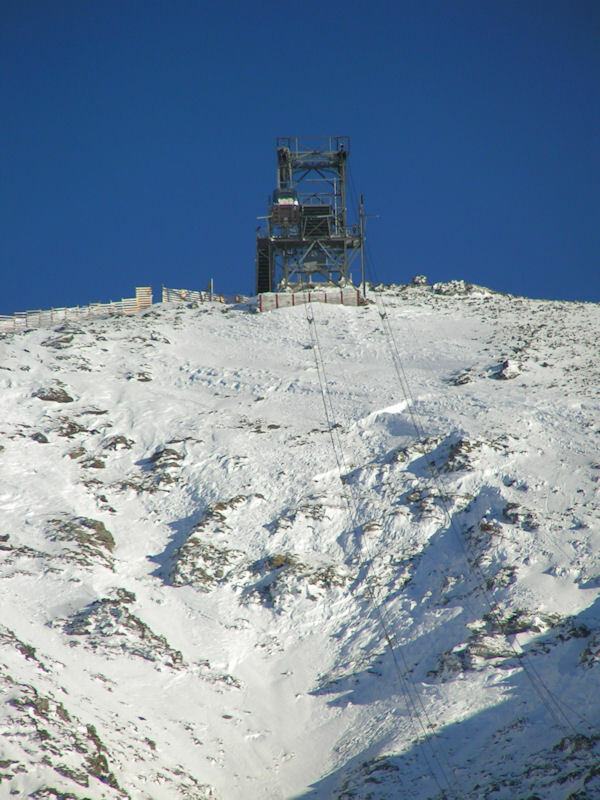 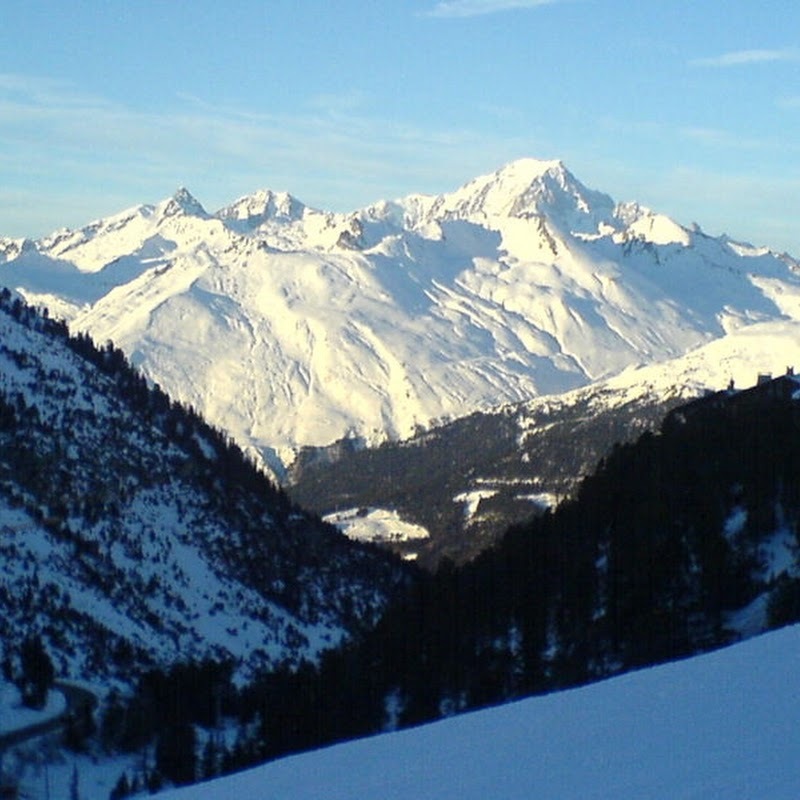 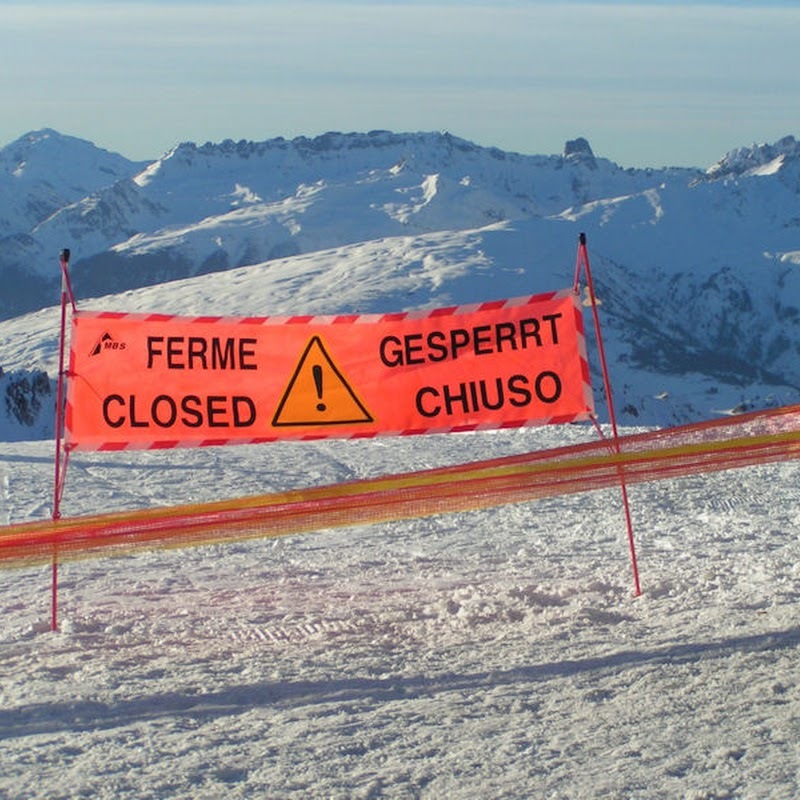 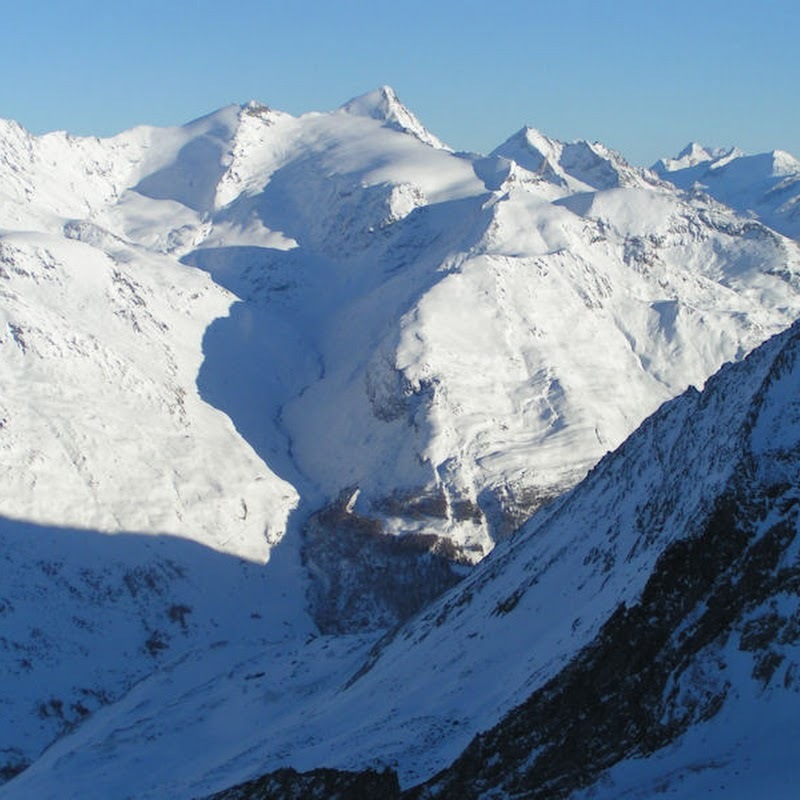 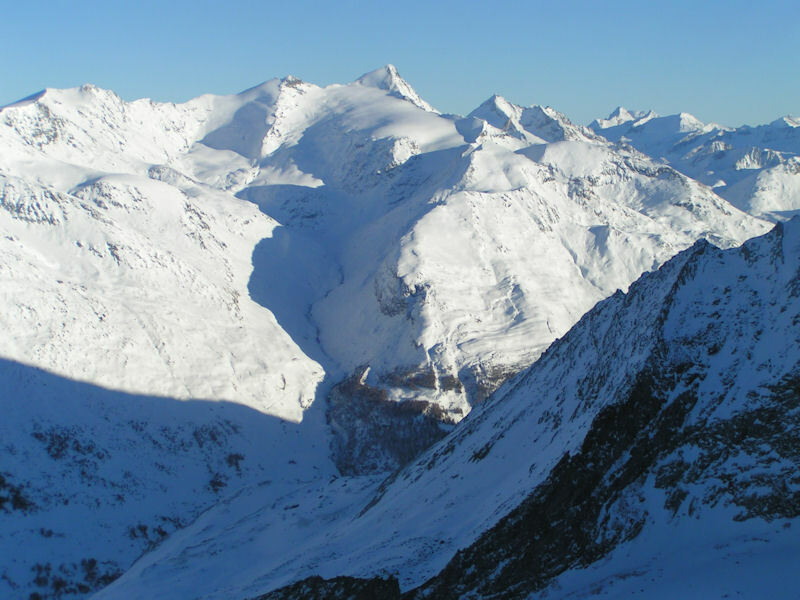 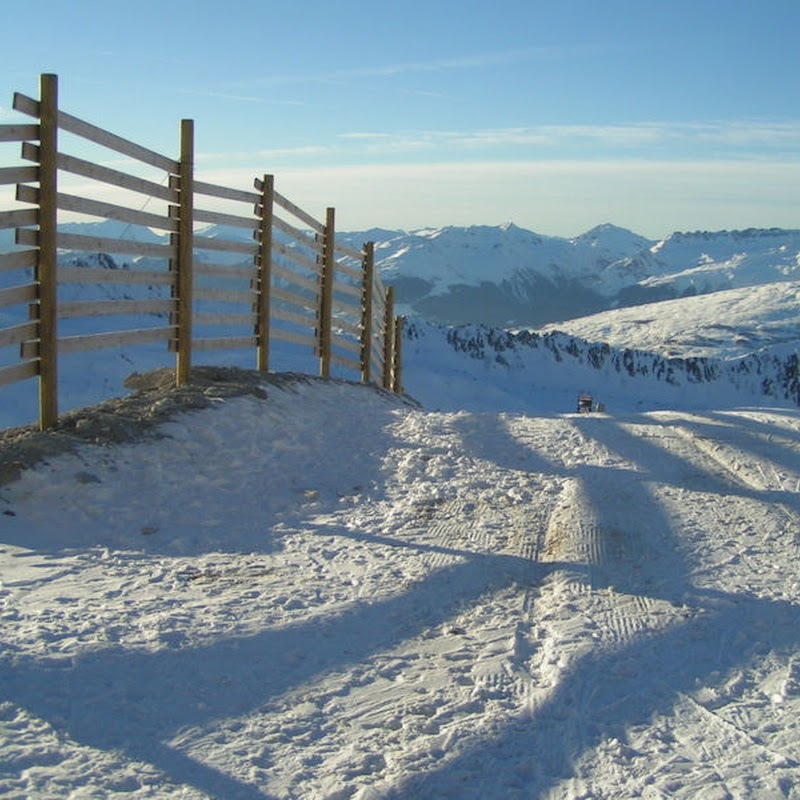 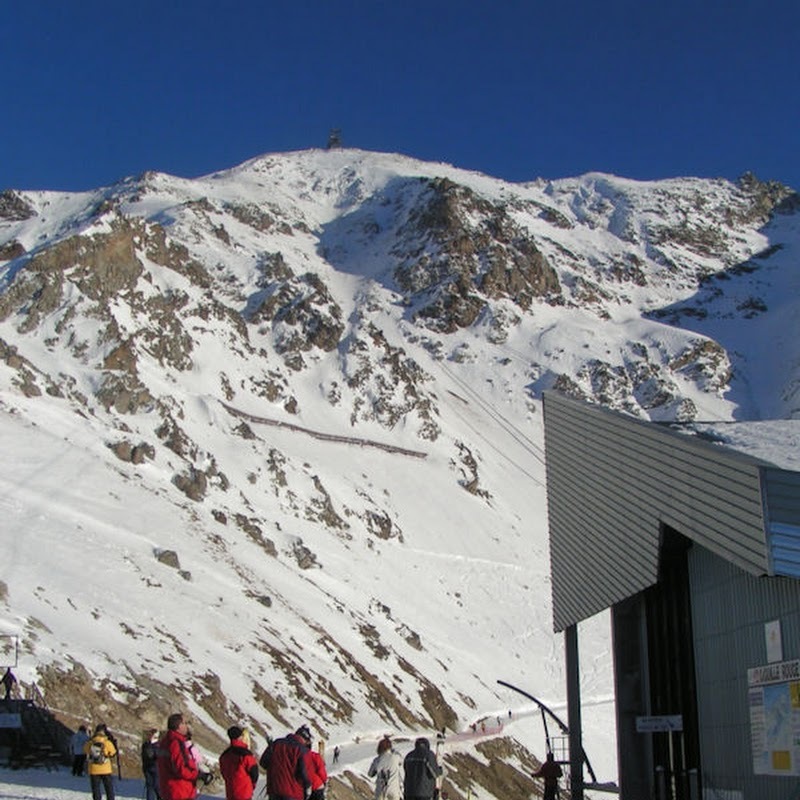 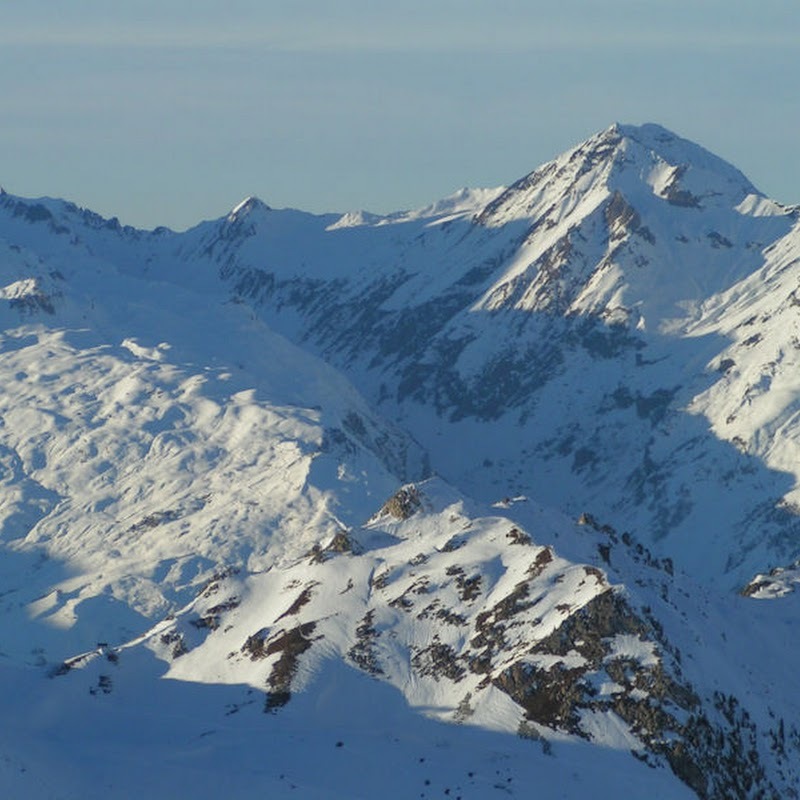 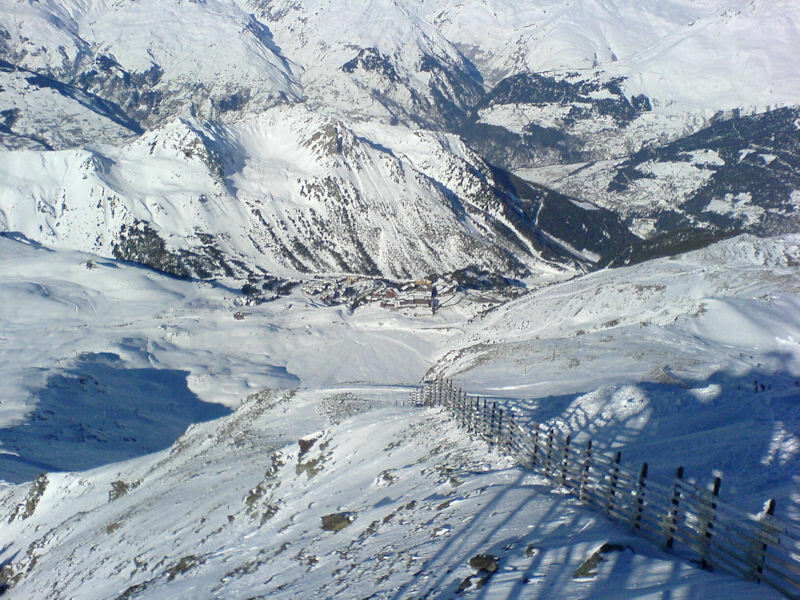 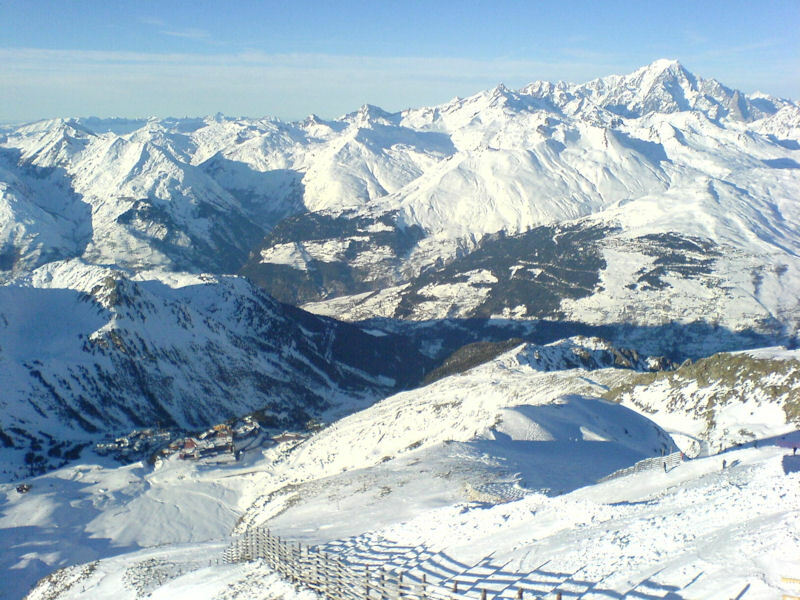 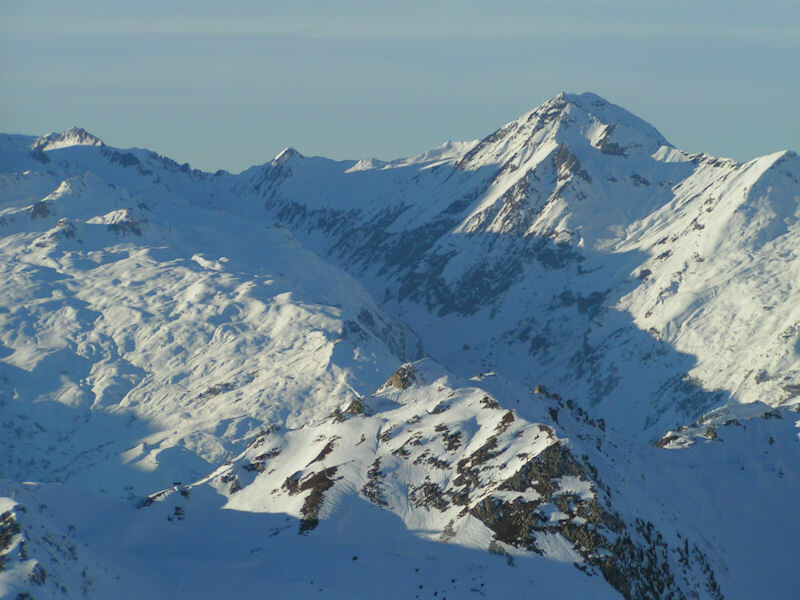 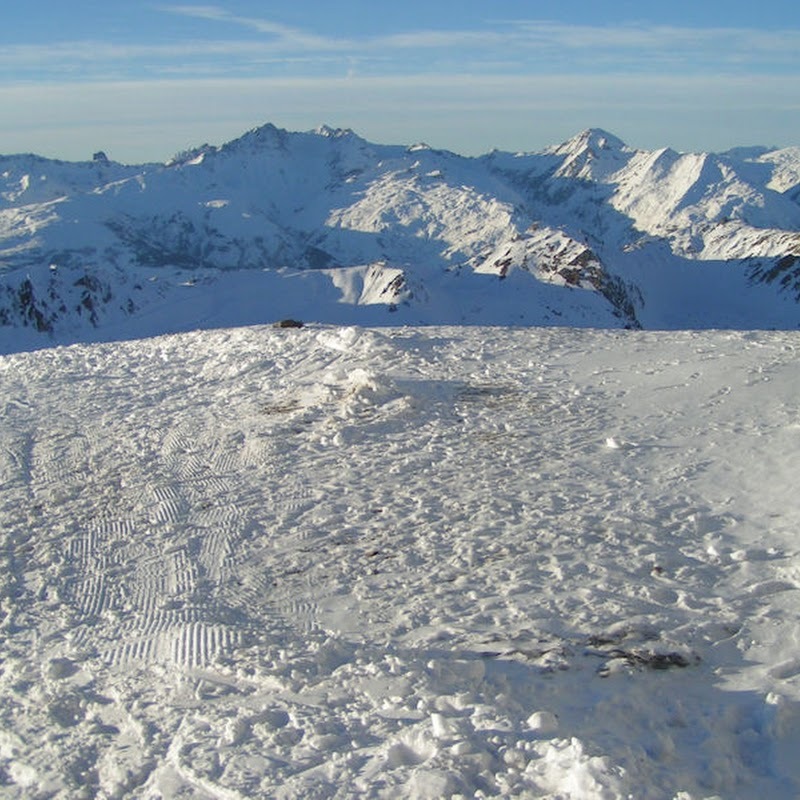 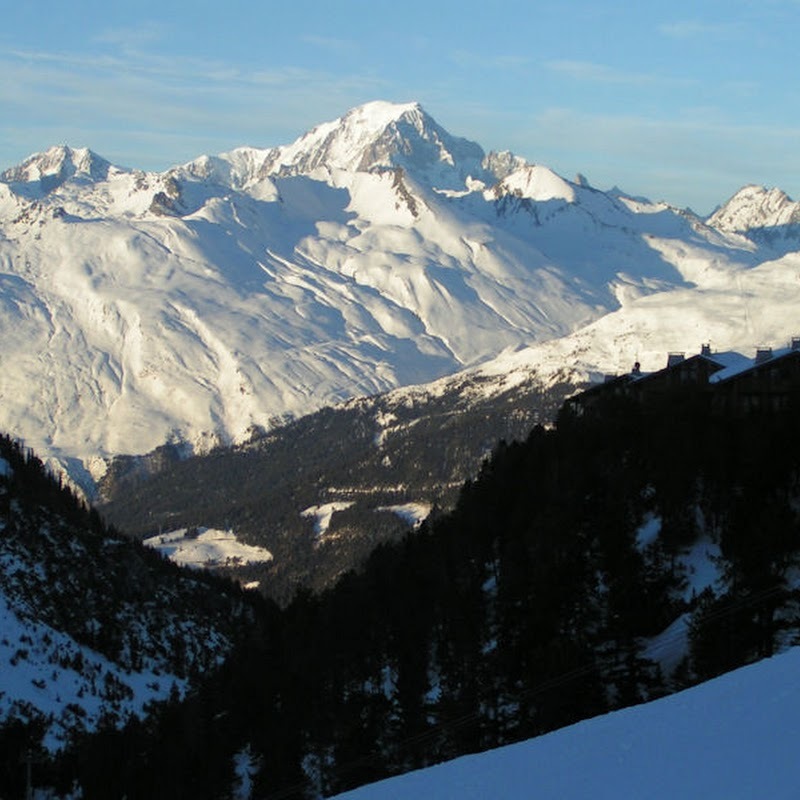 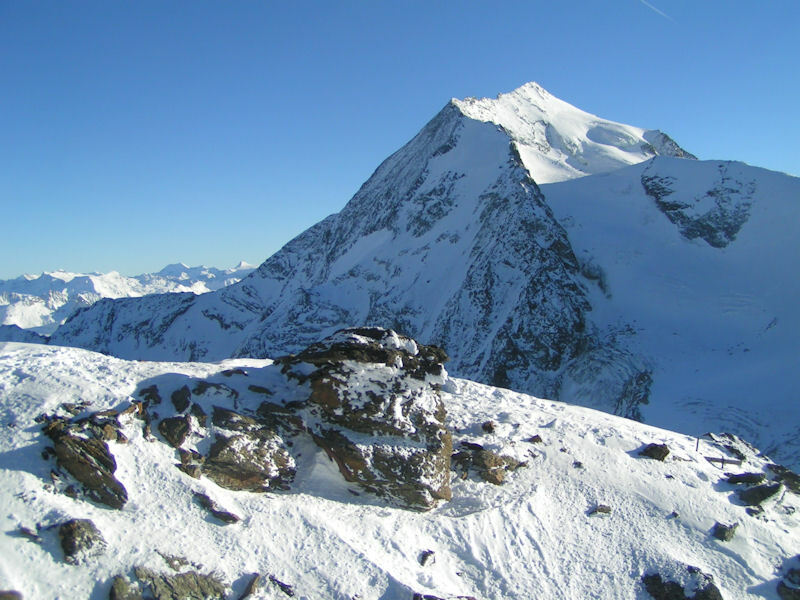 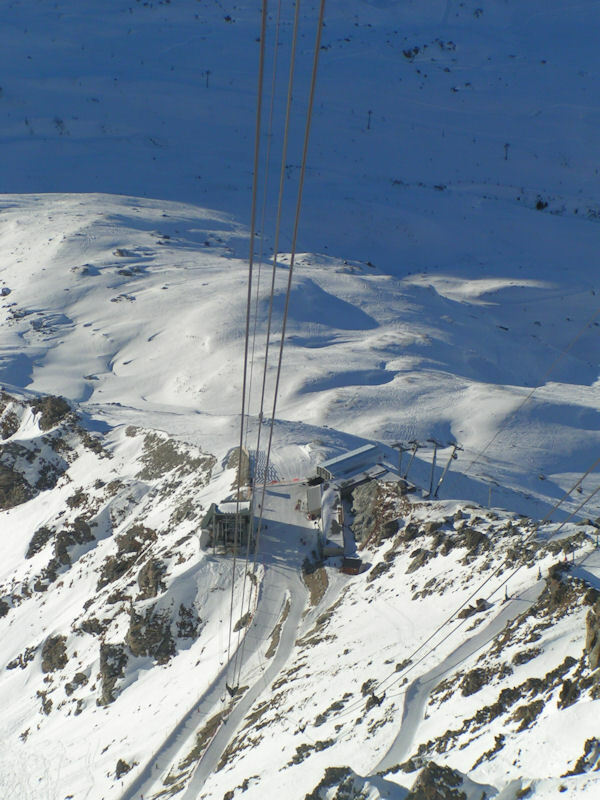 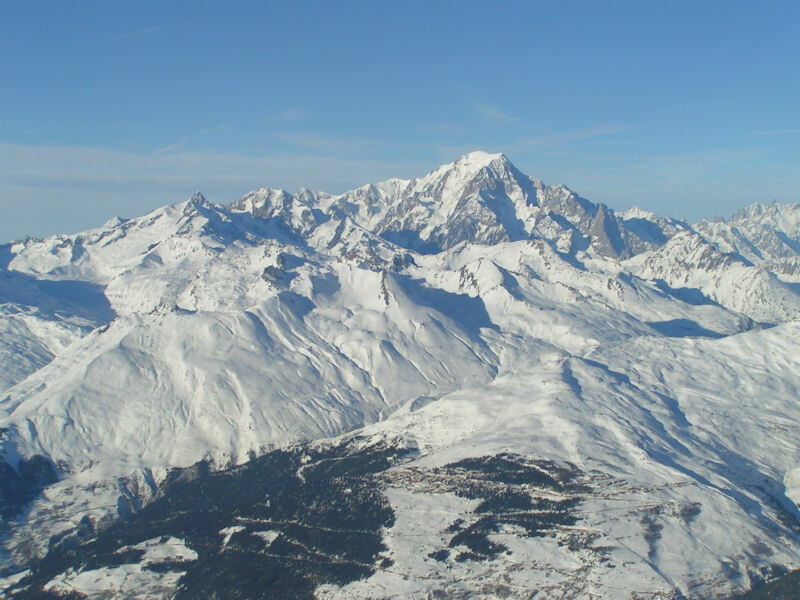 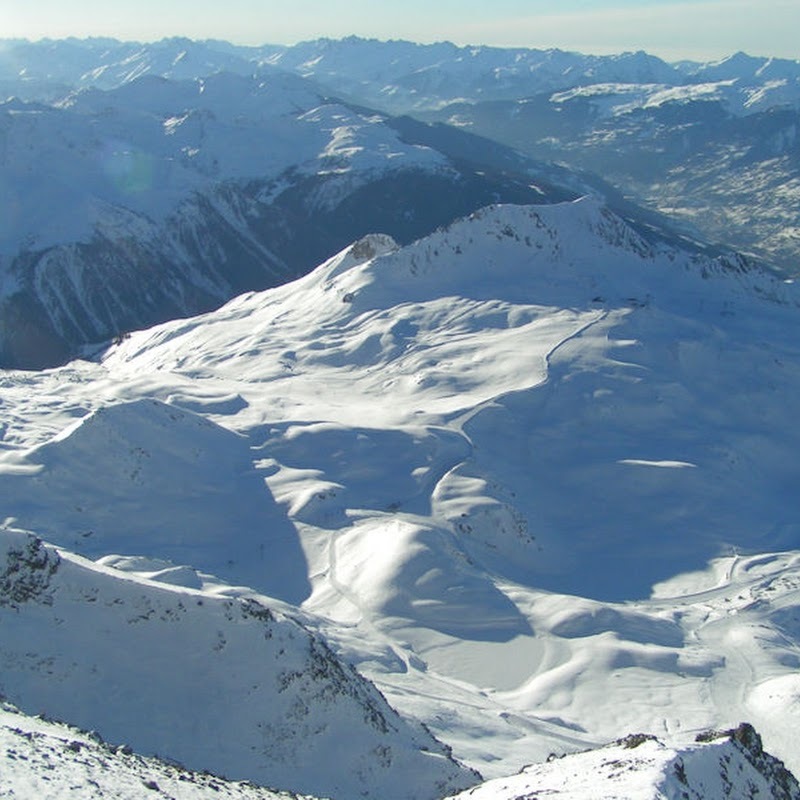 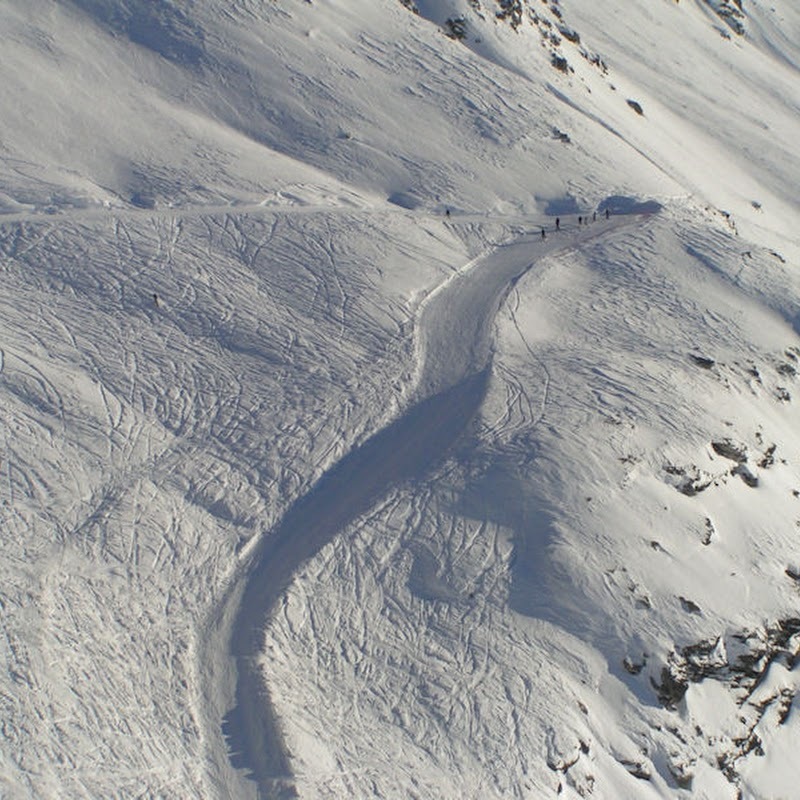 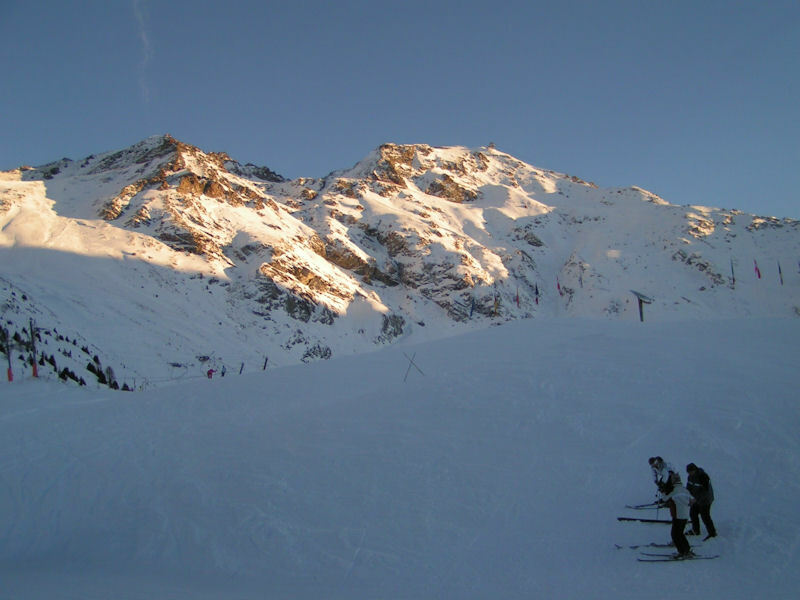 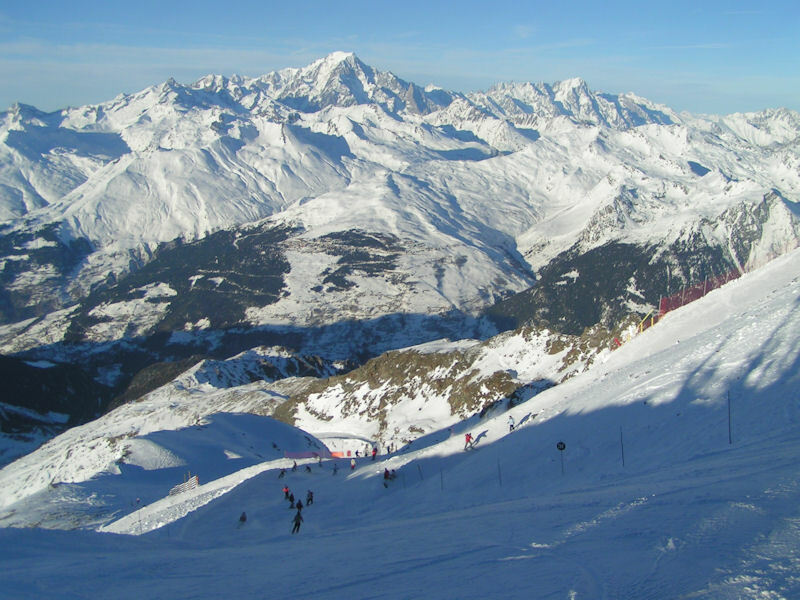 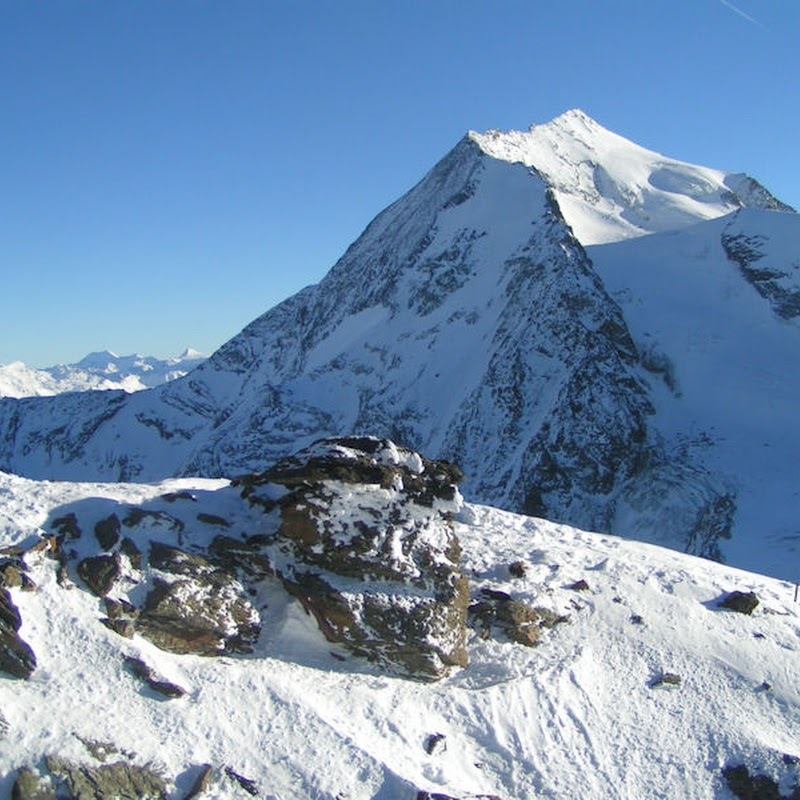 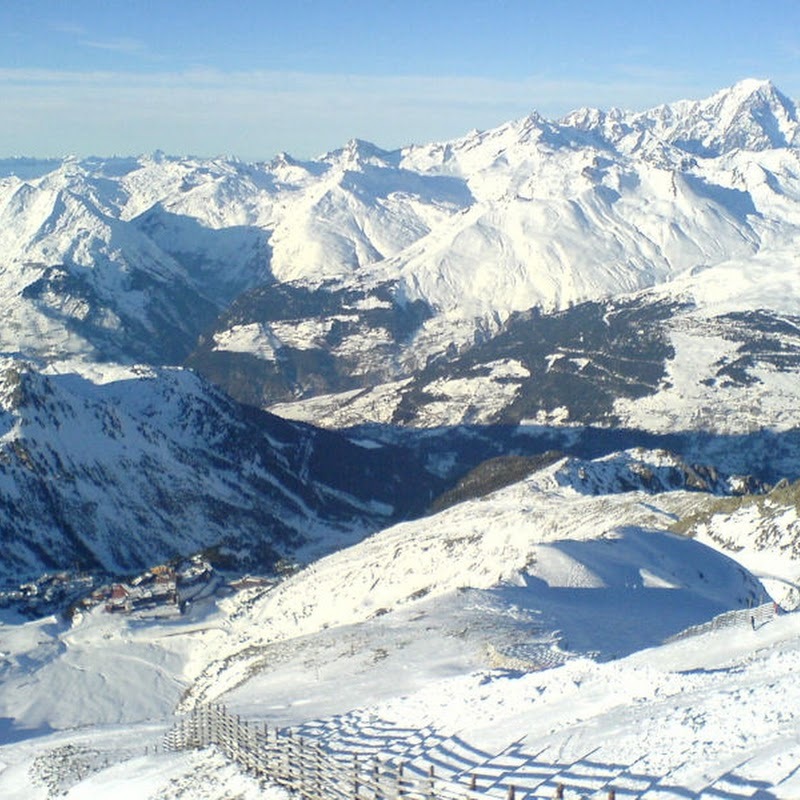 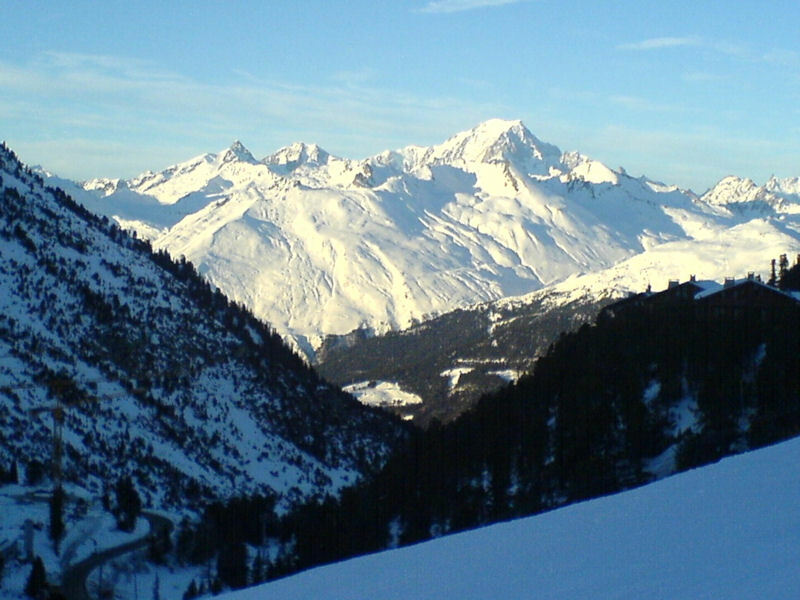 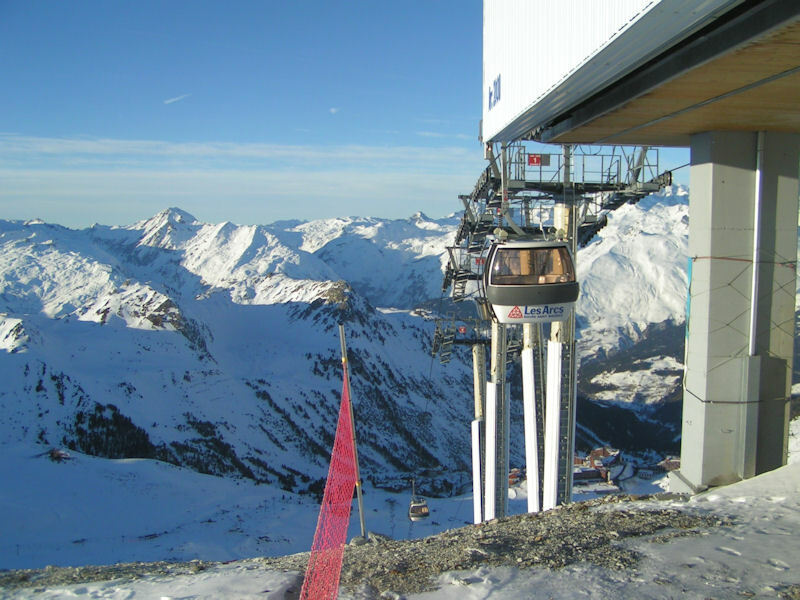 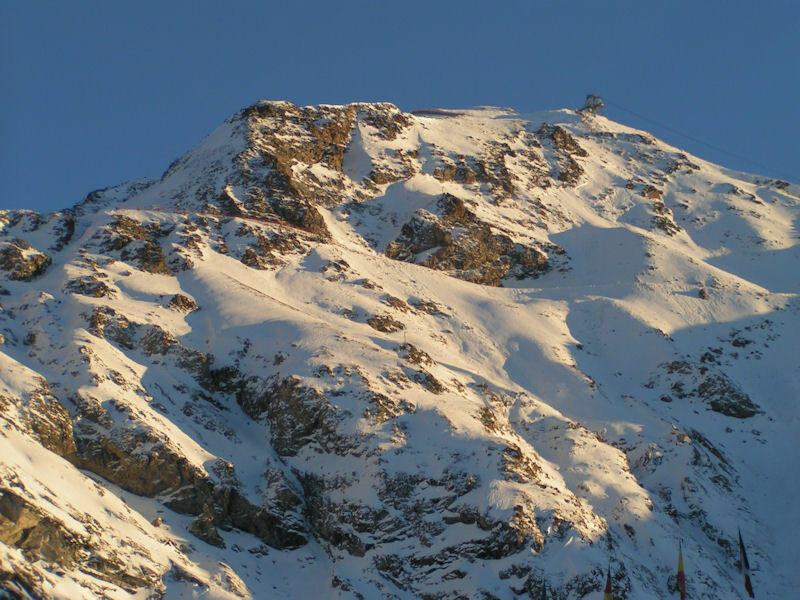 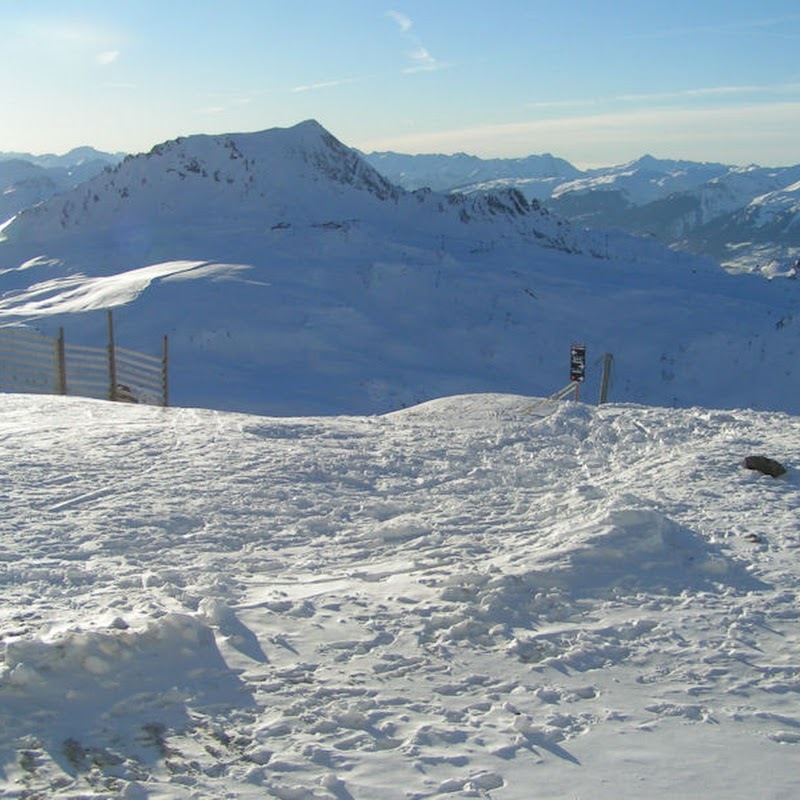 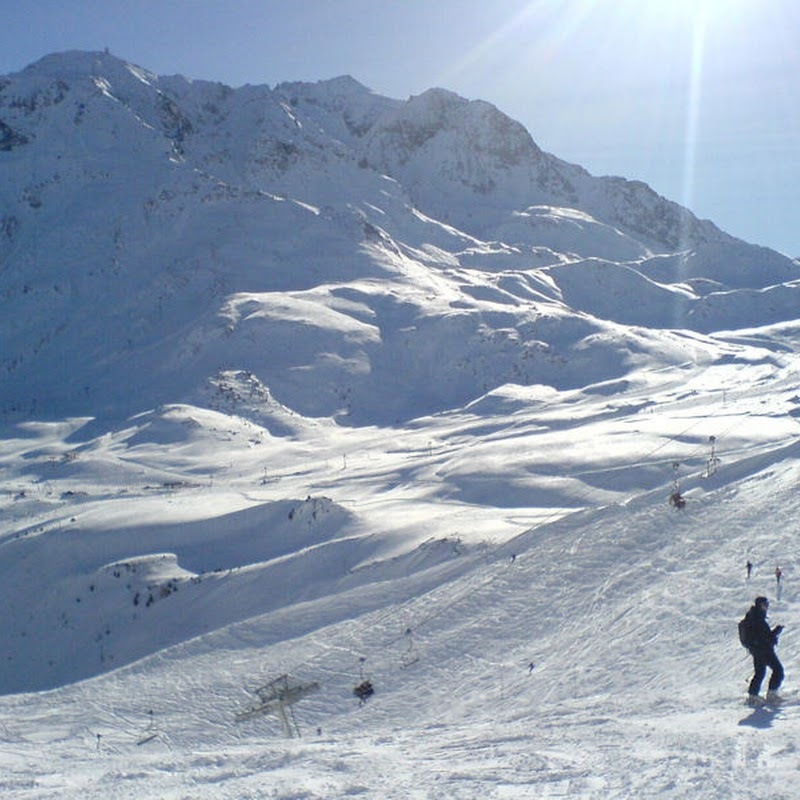 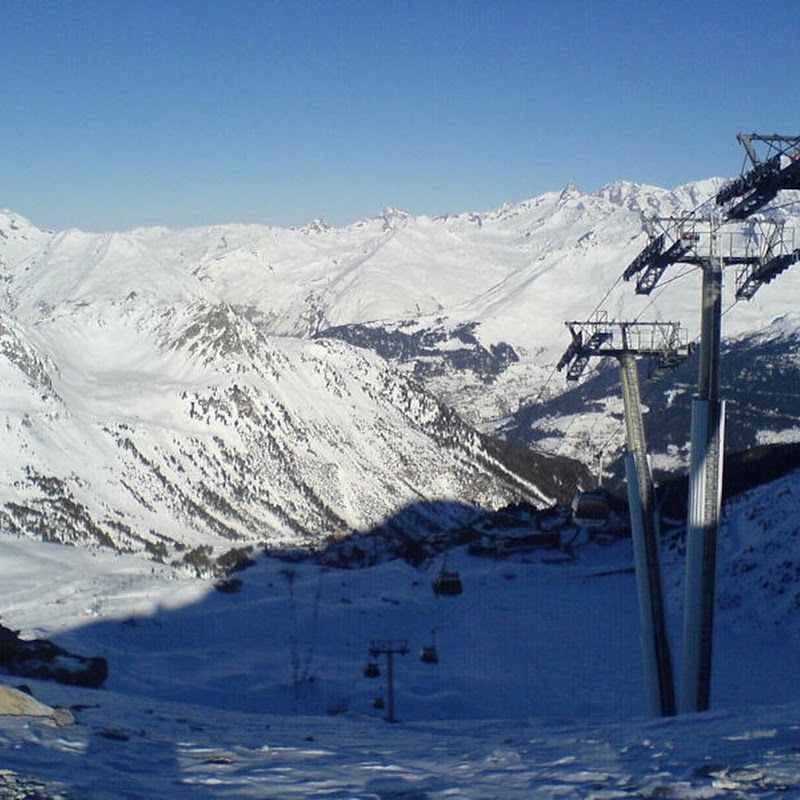 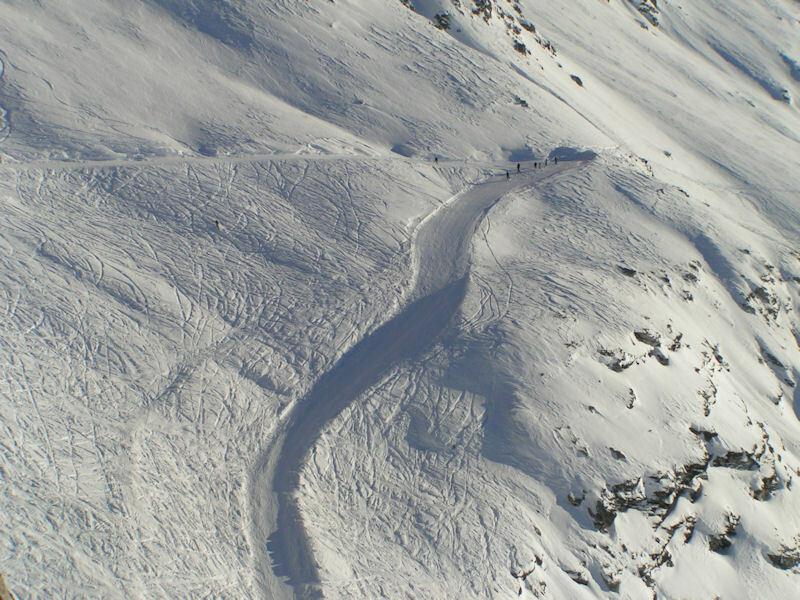 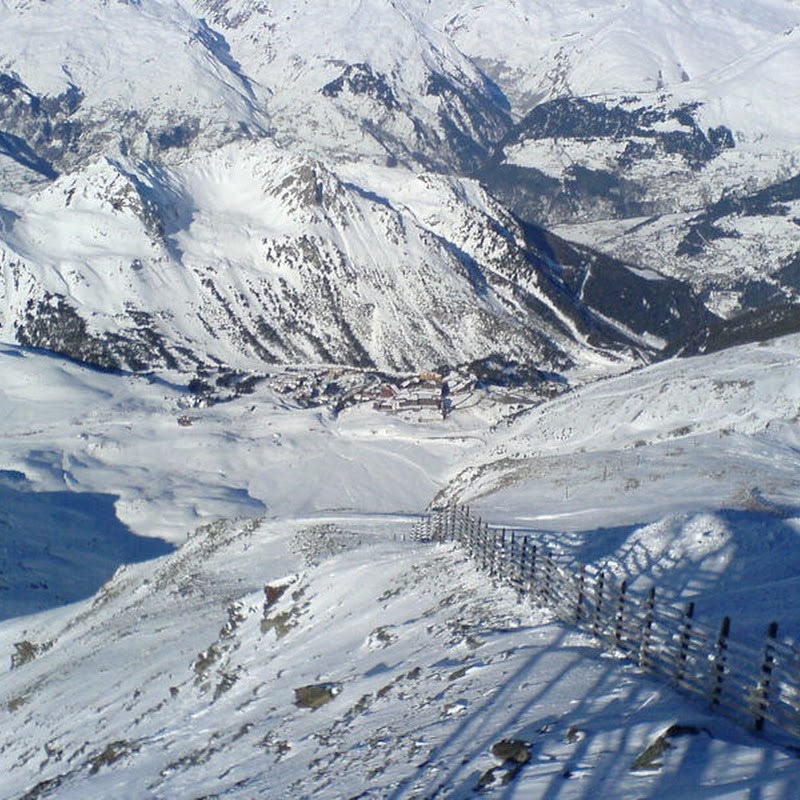 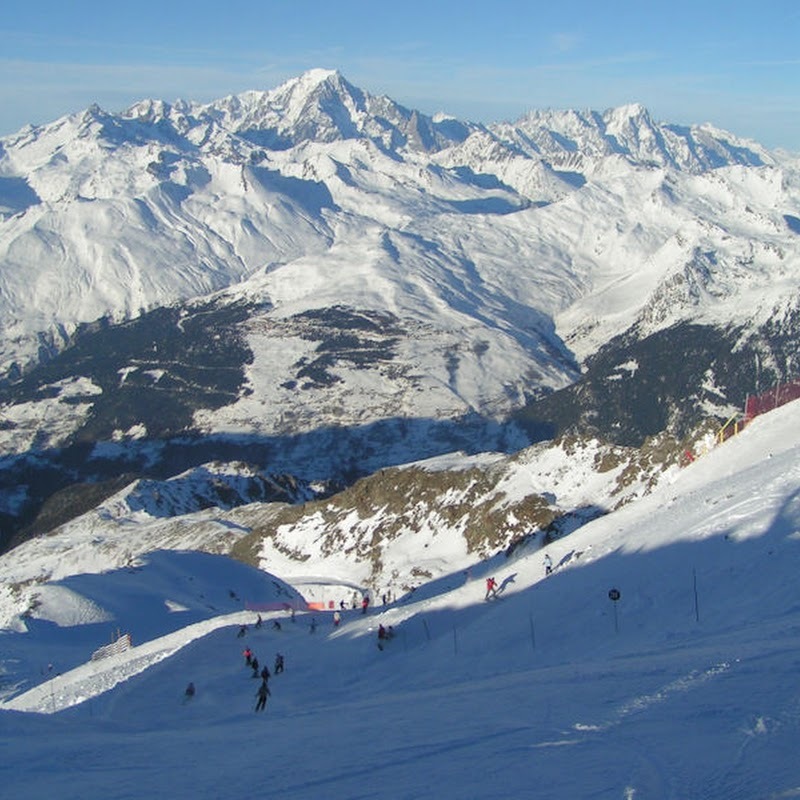 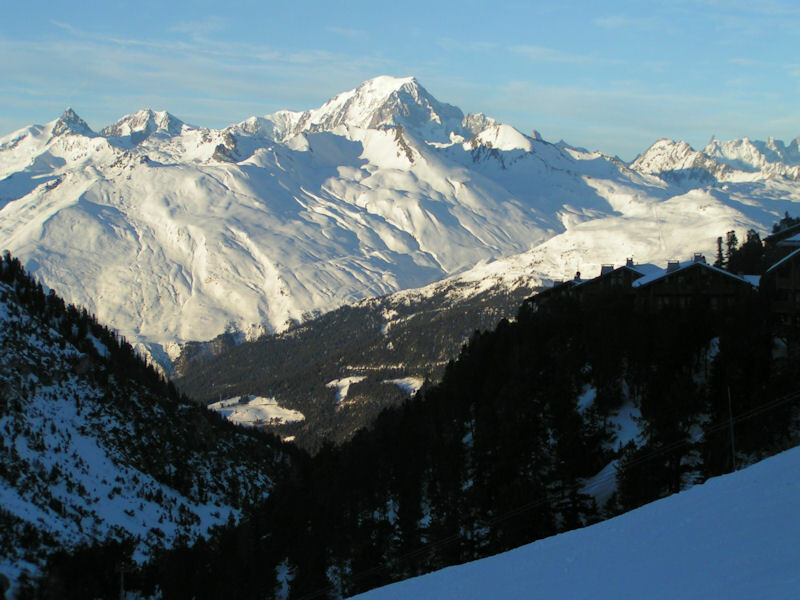 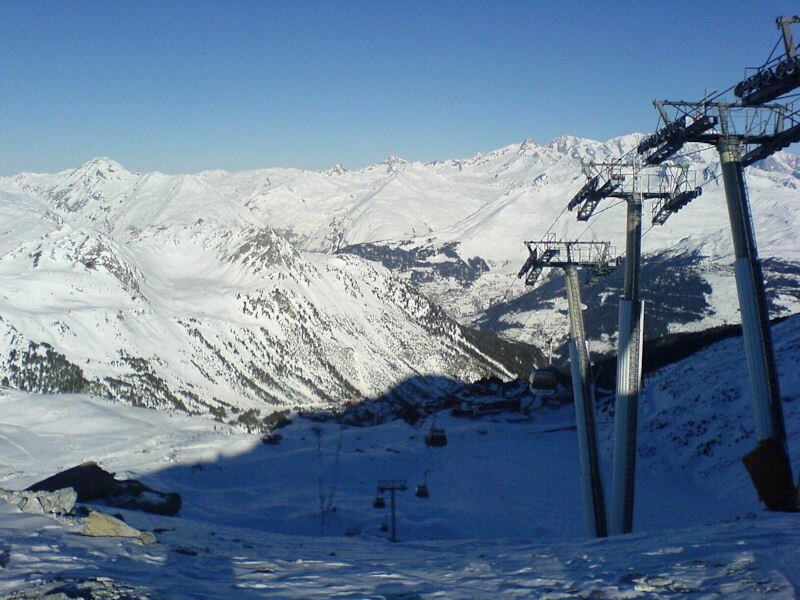 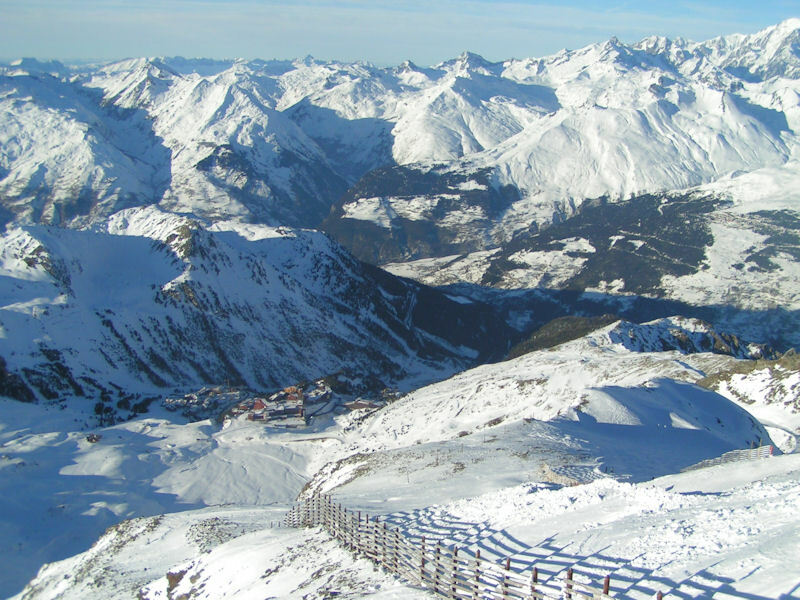 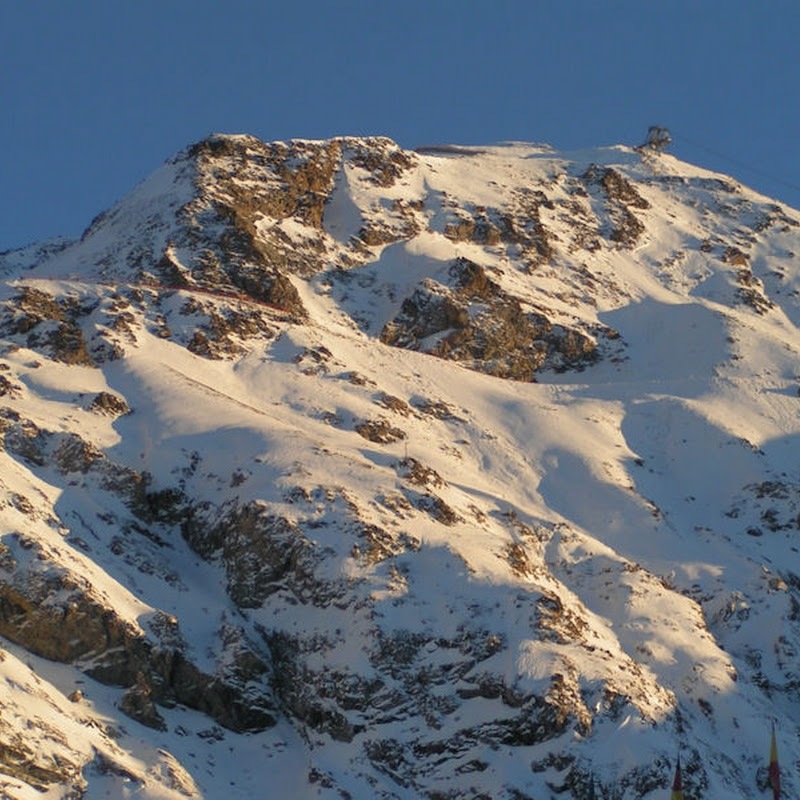 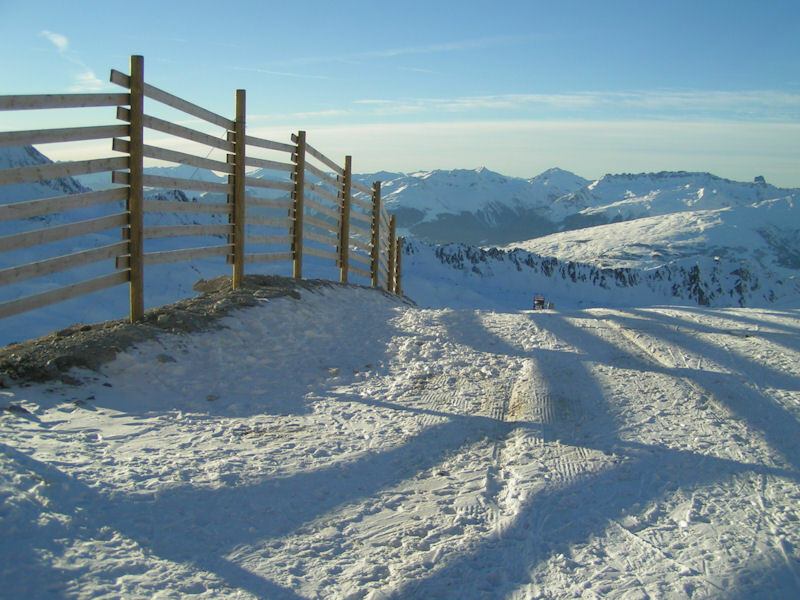 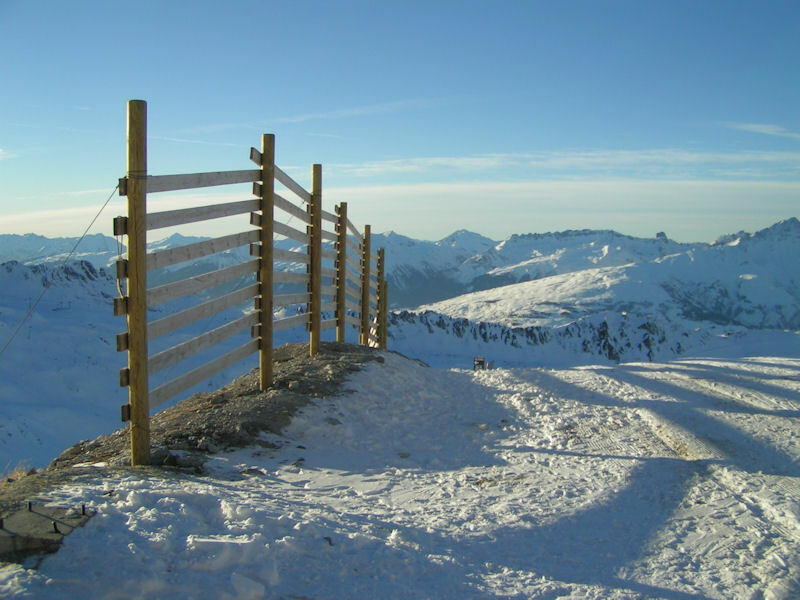 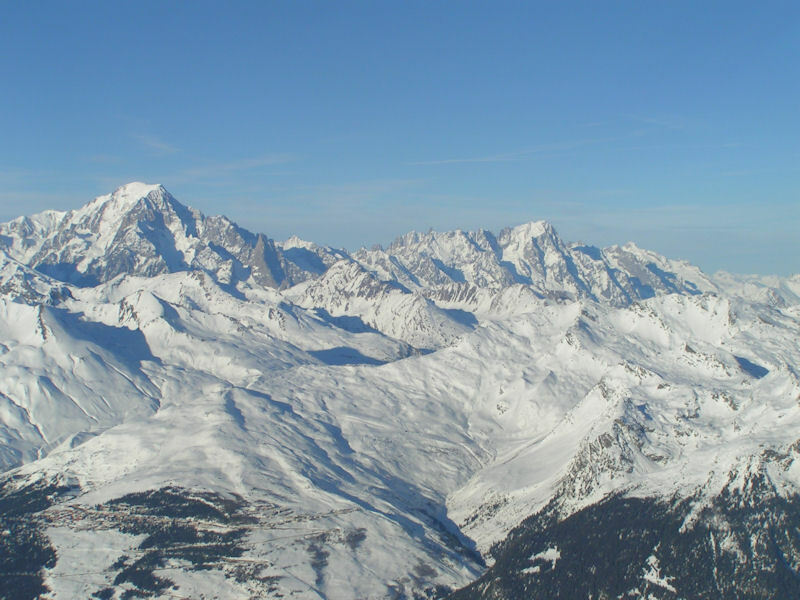 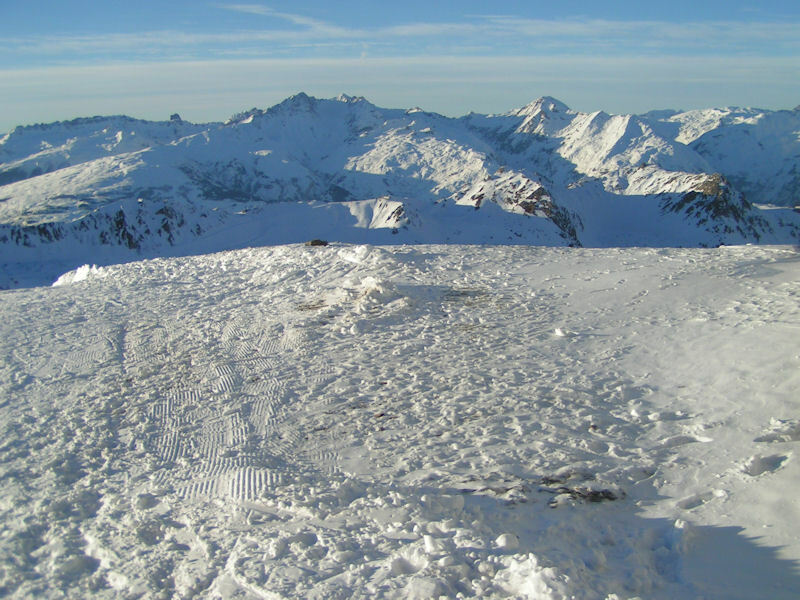 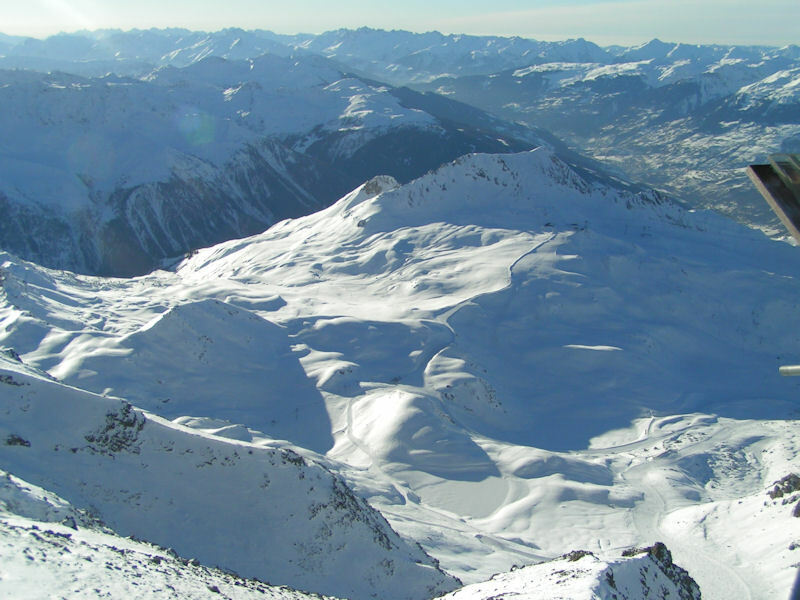 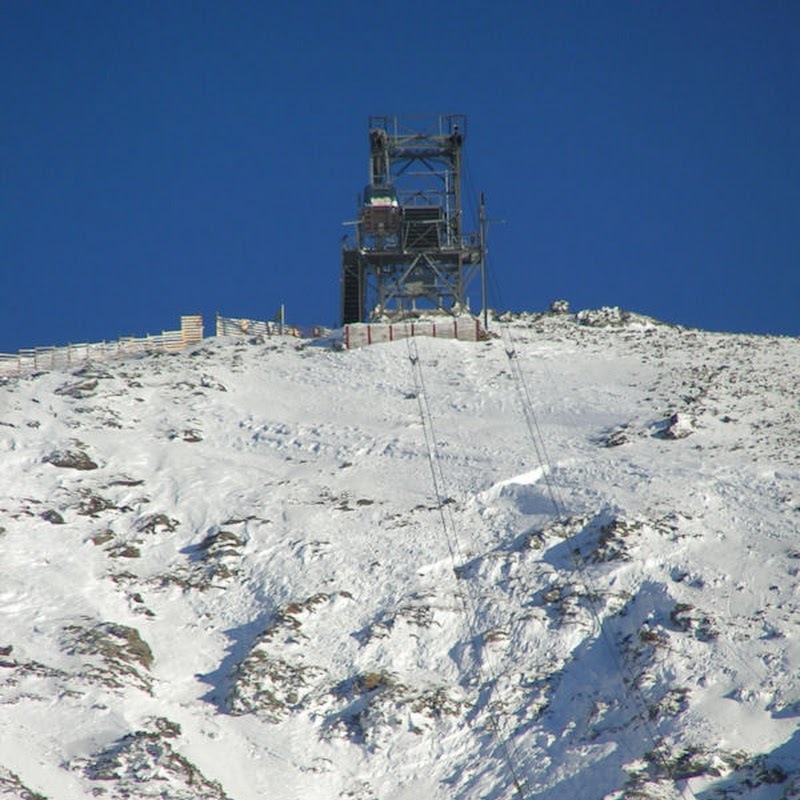 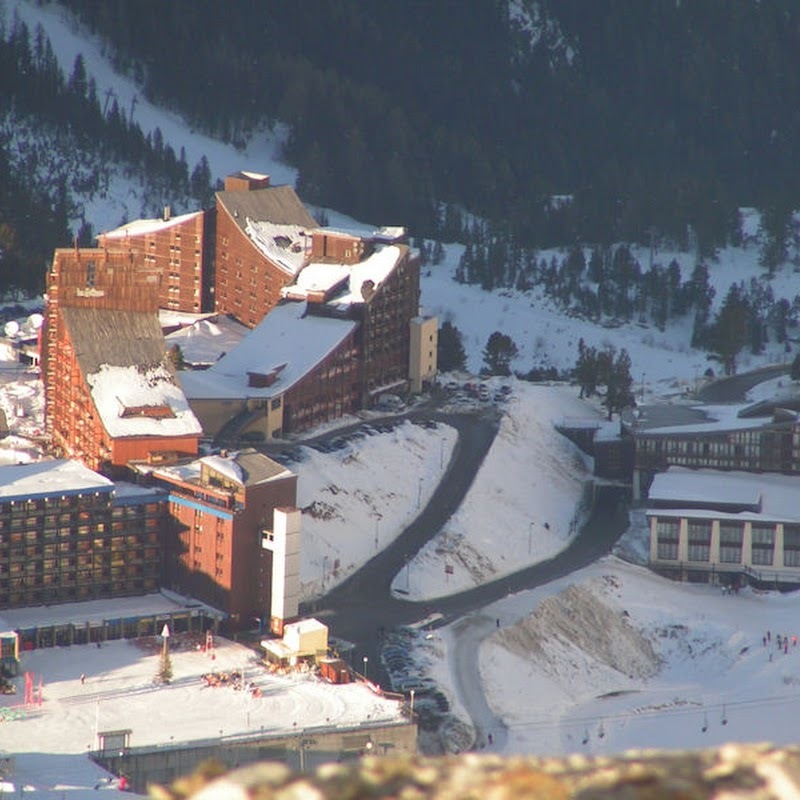 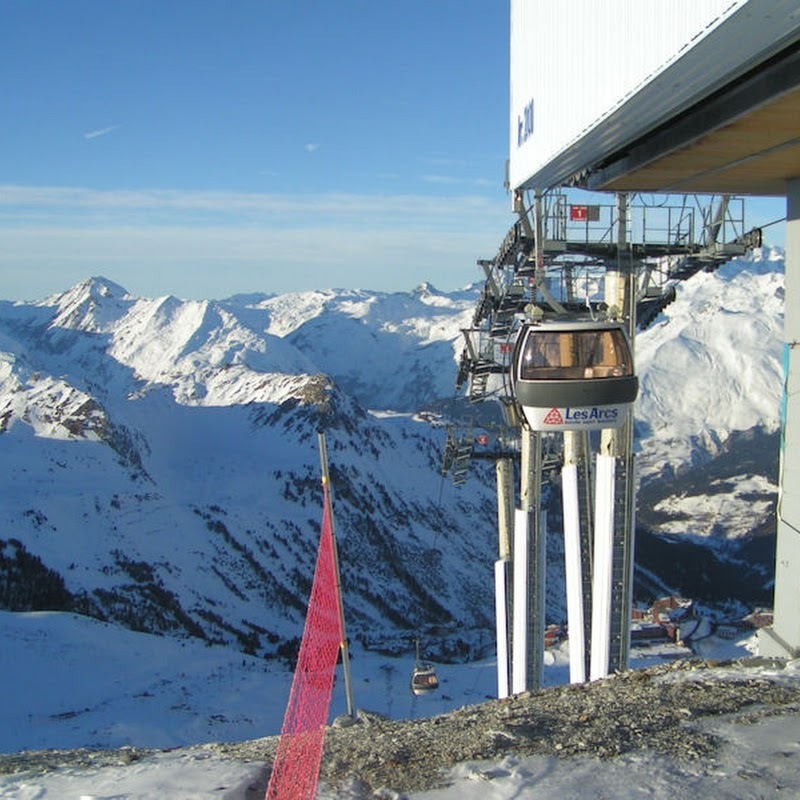 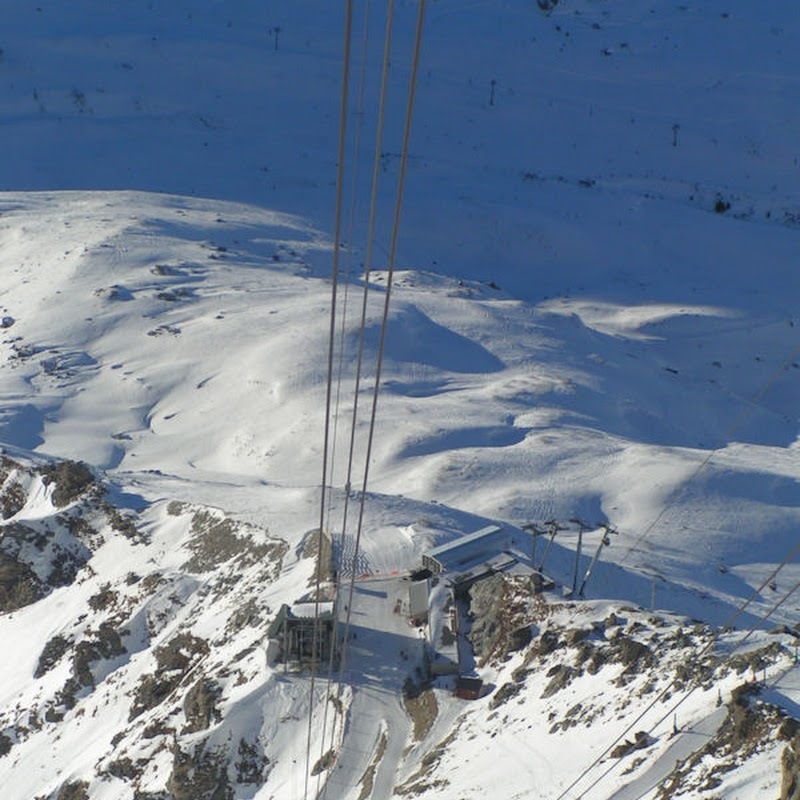 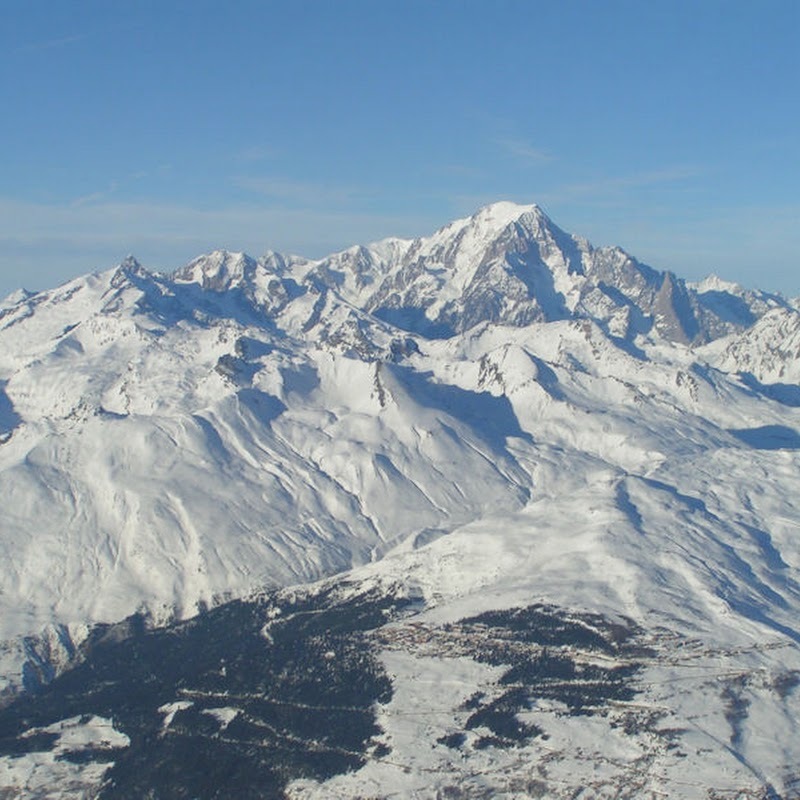 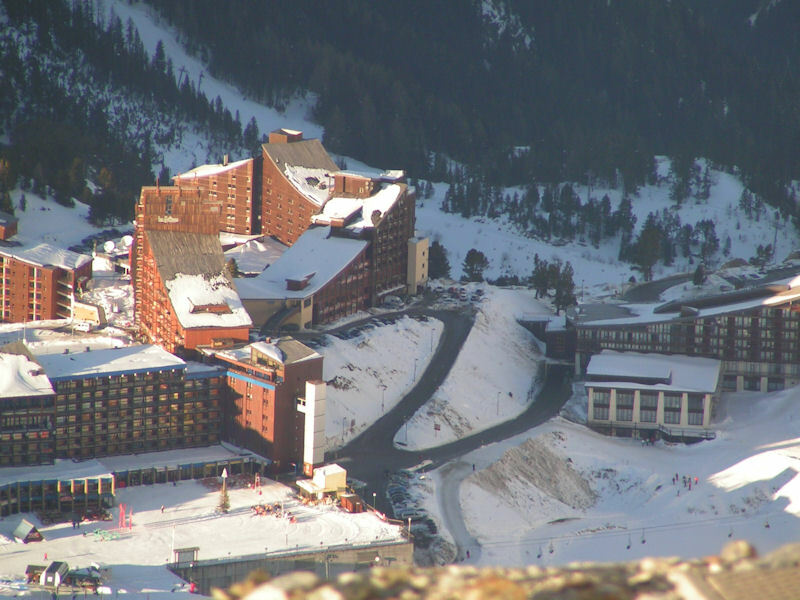 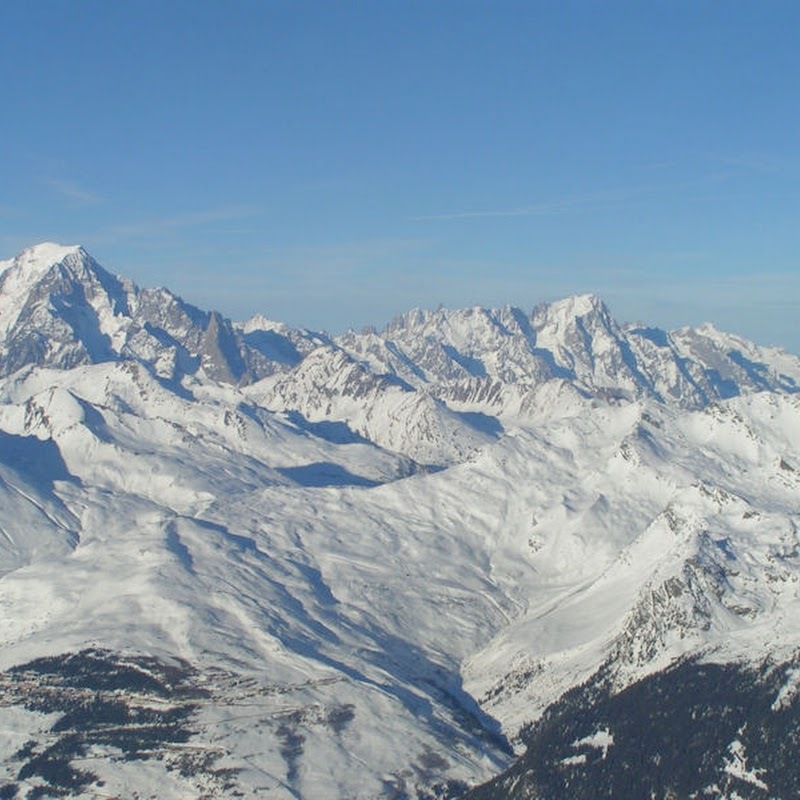 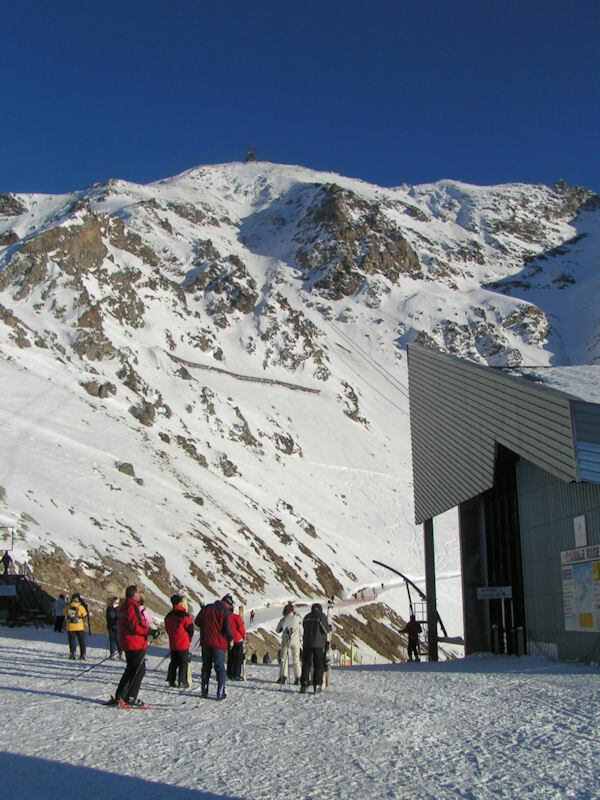 Les Arcs is home to the speed skiing course that was used for the demonstration event in the 1992 Winter Olympics. 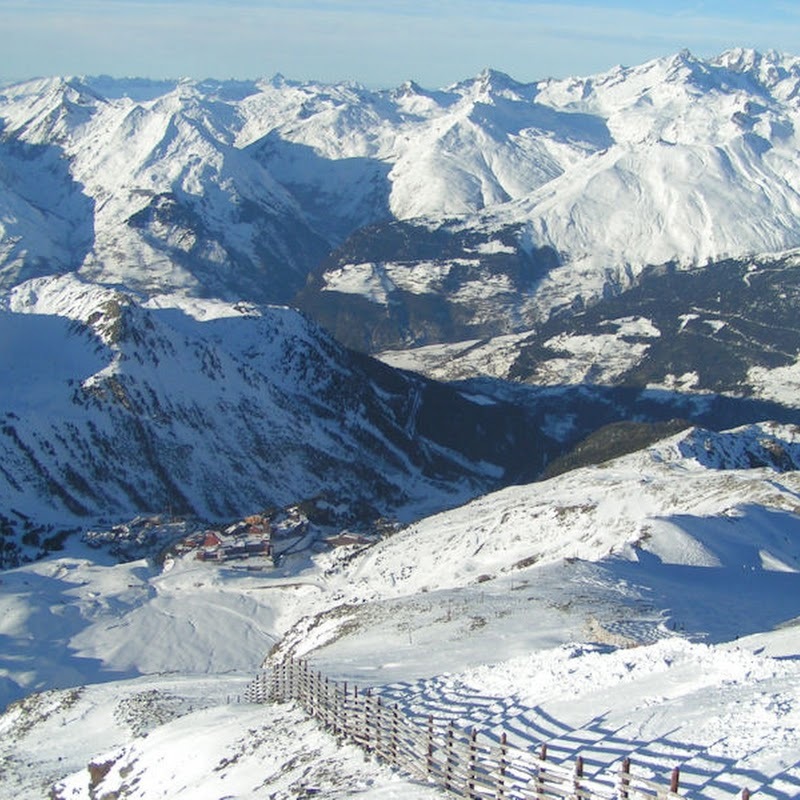 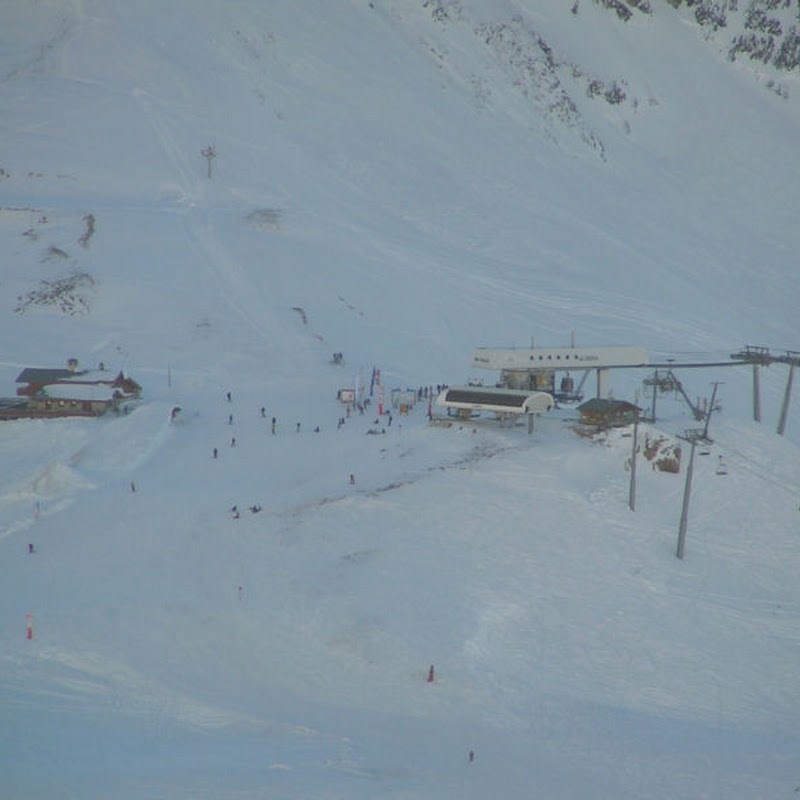 The sport never made it onto the permanent programme for the games, due to the high likelihood of competitors dying, and looking at the course in Les Arcs you can see why.